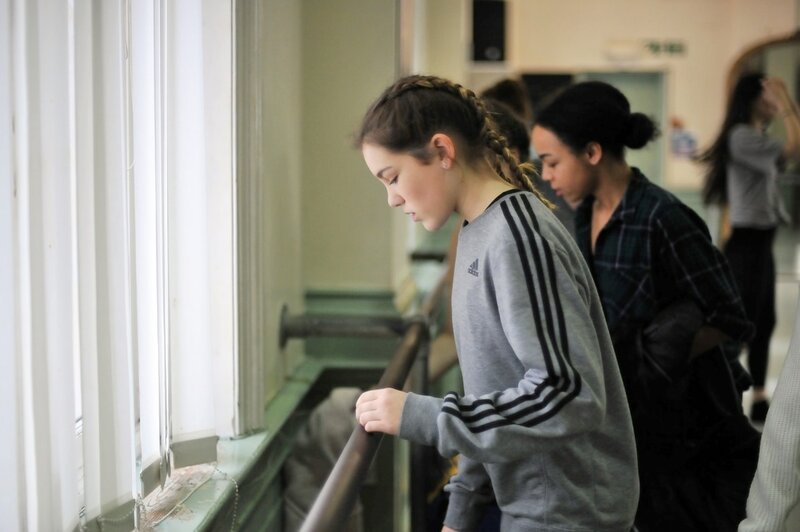 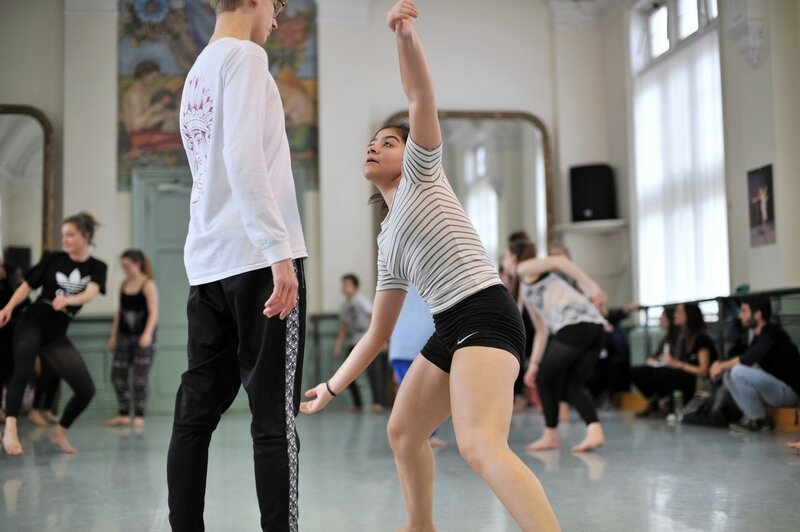 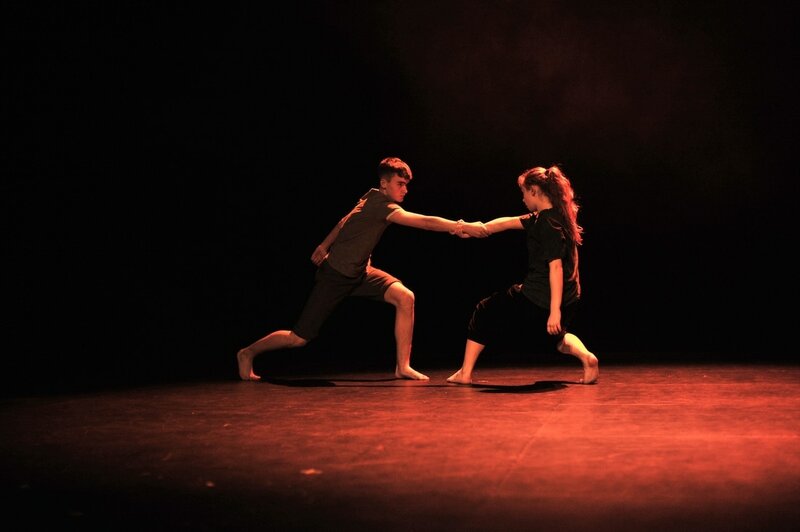 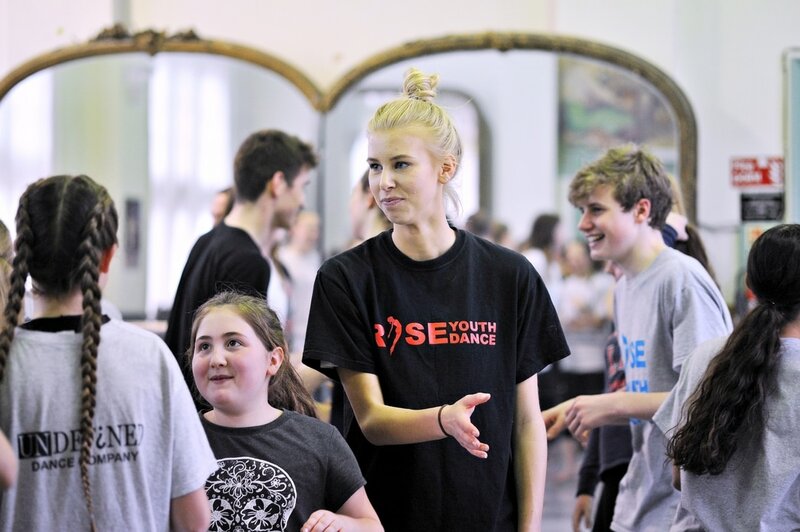 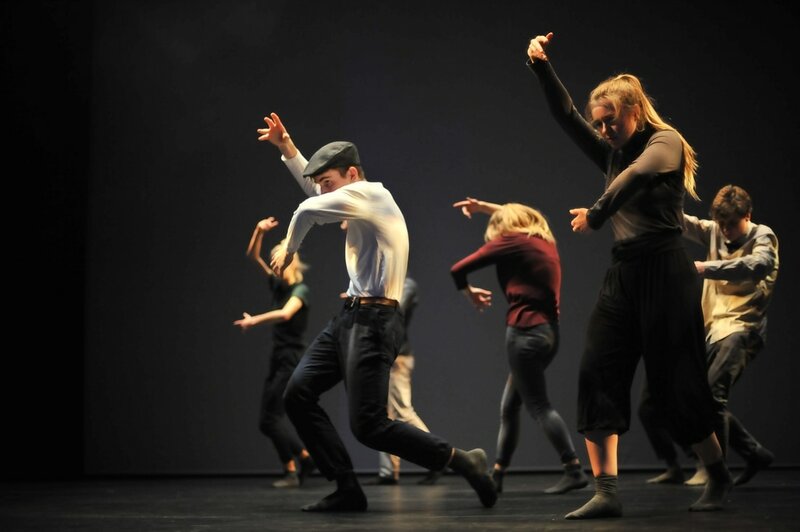 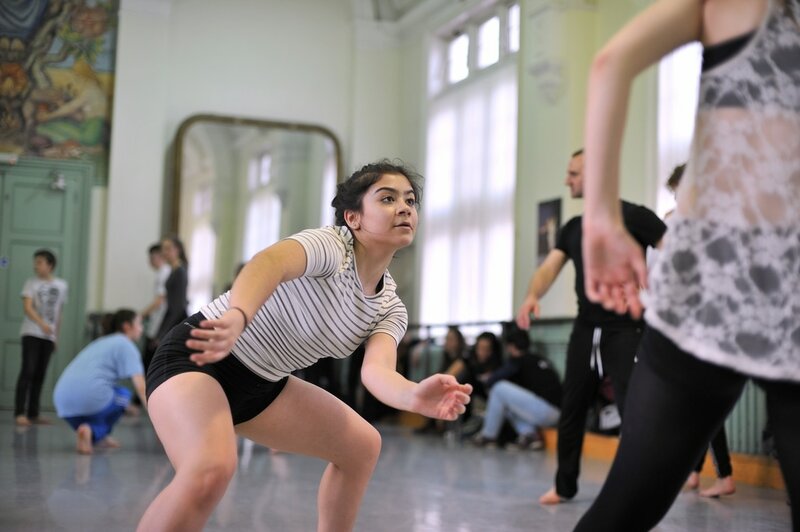 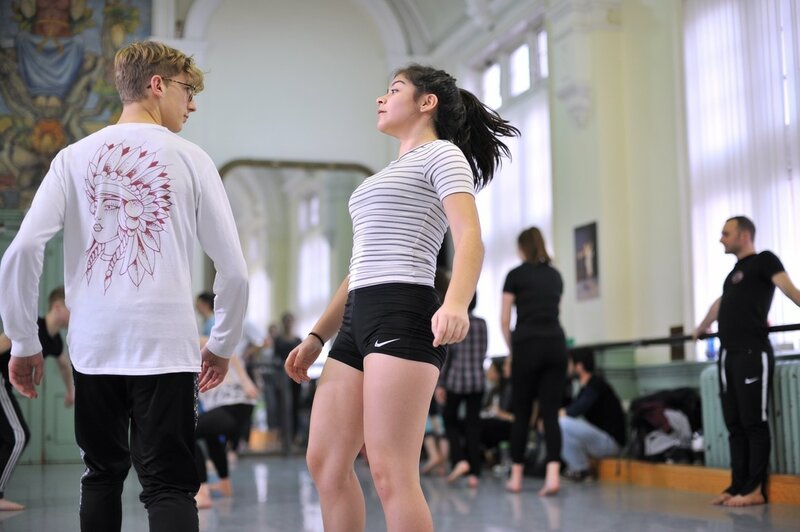 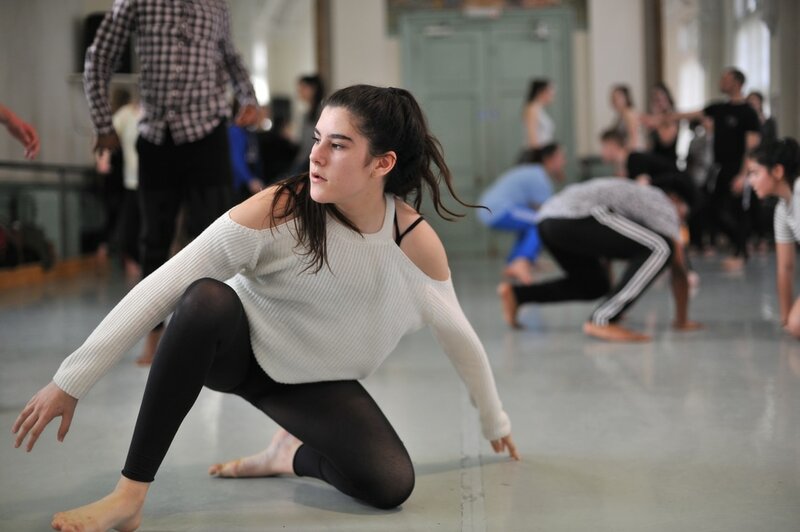 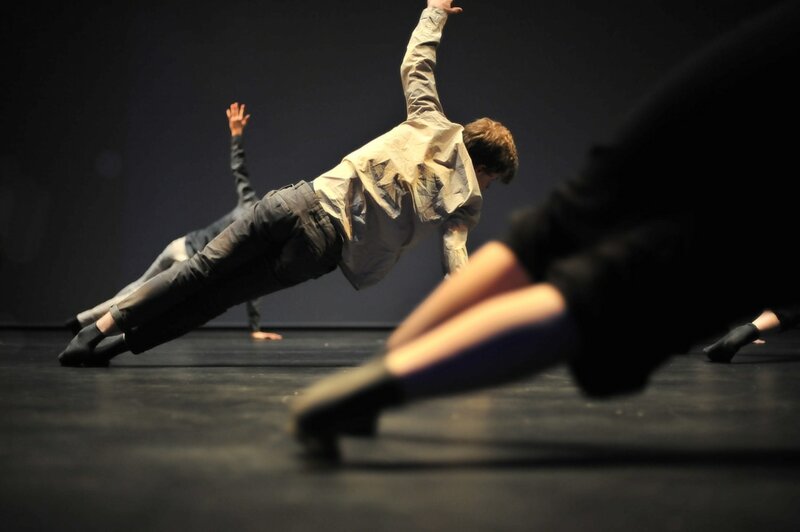 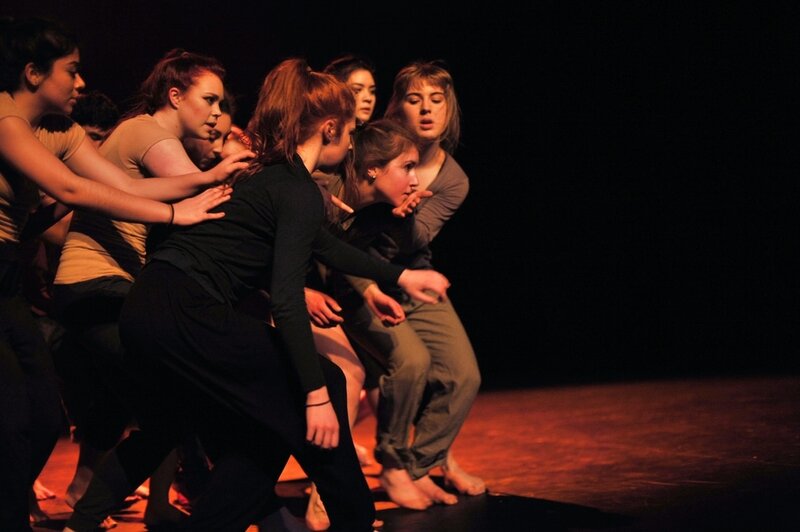 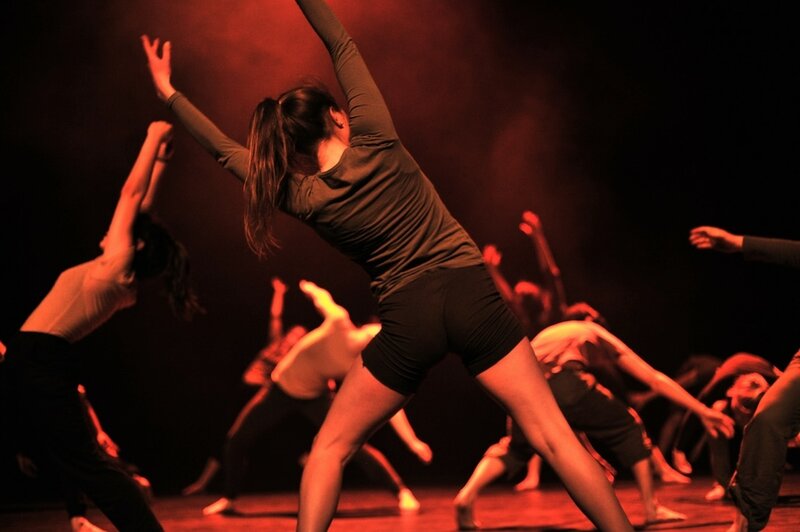 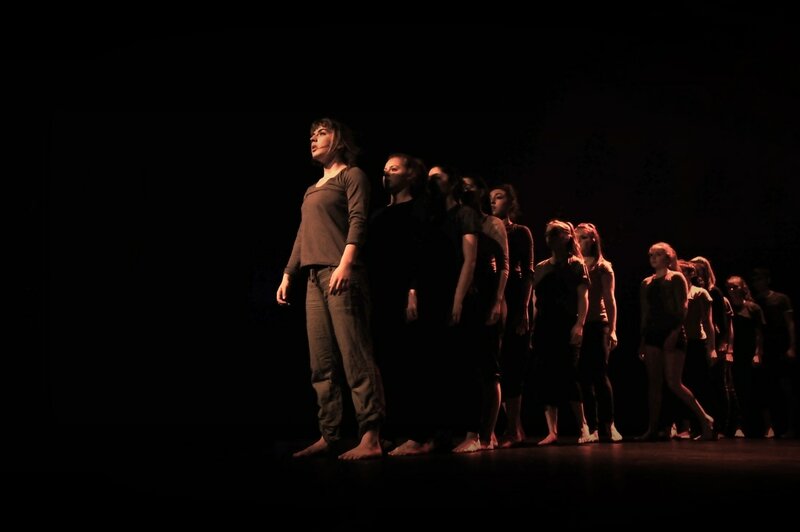 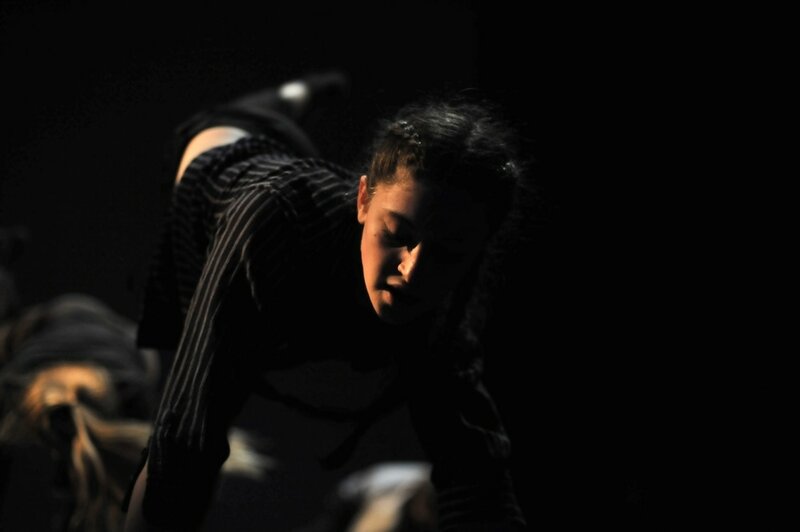 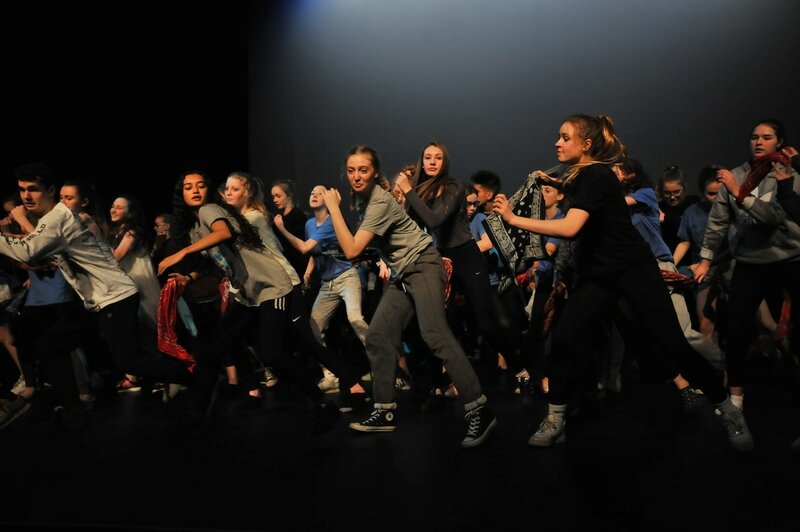 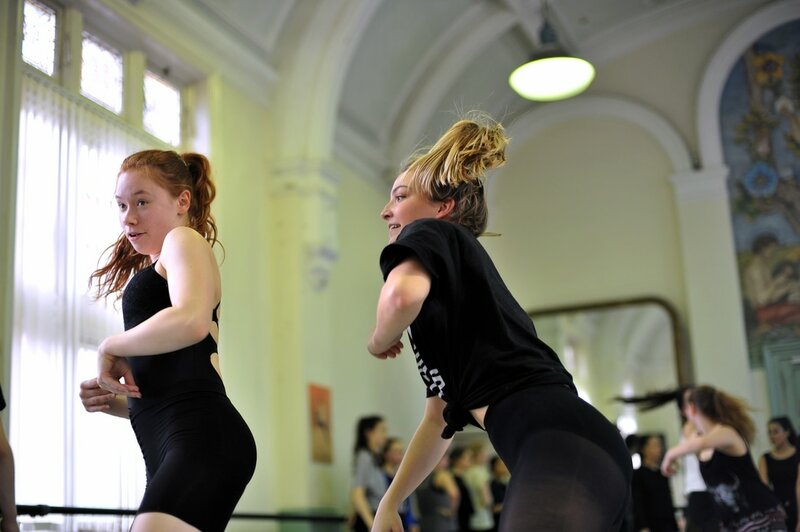 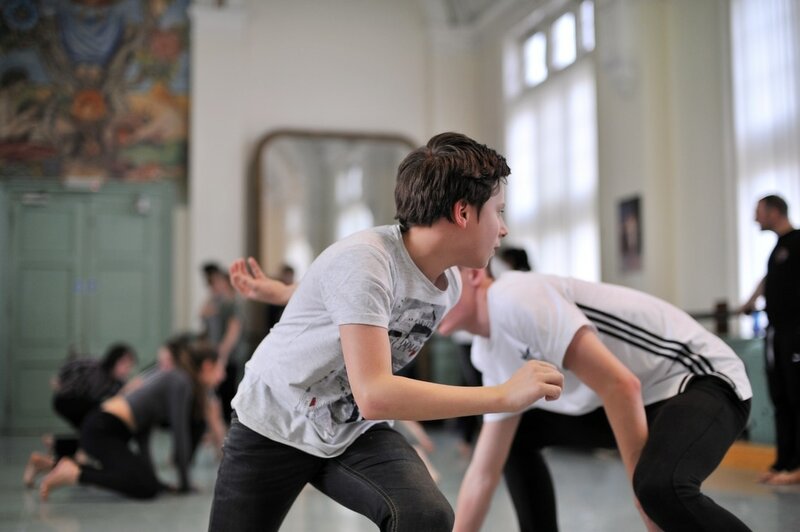 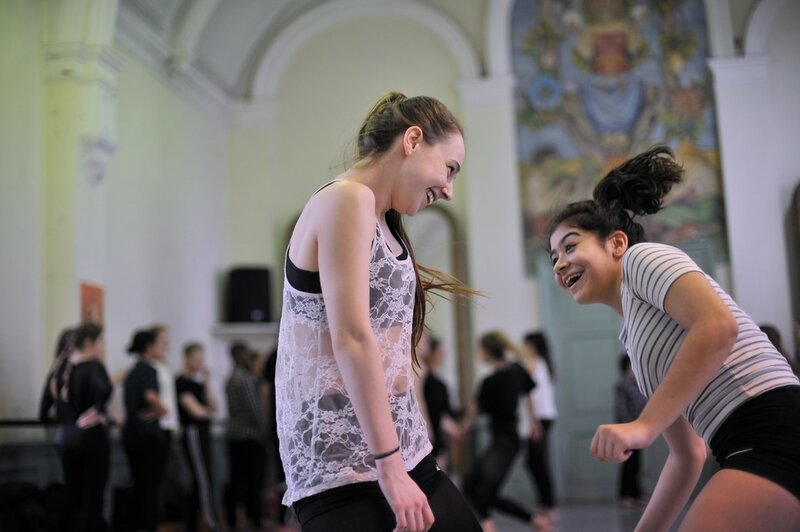 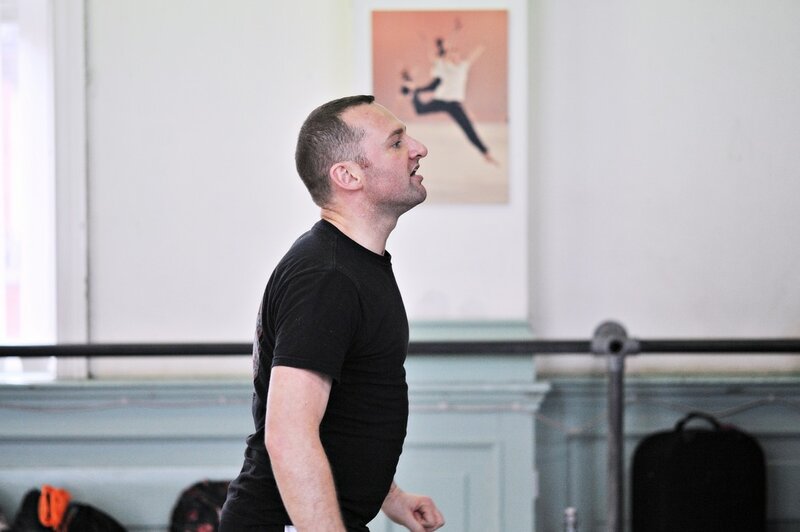 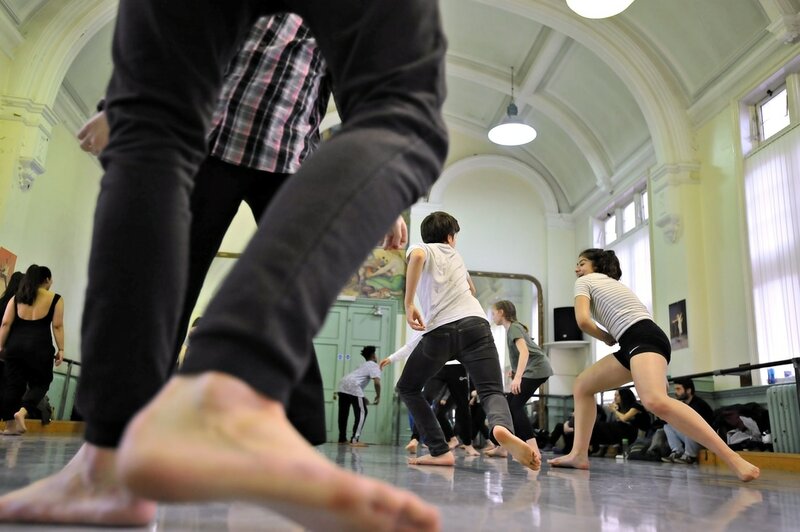 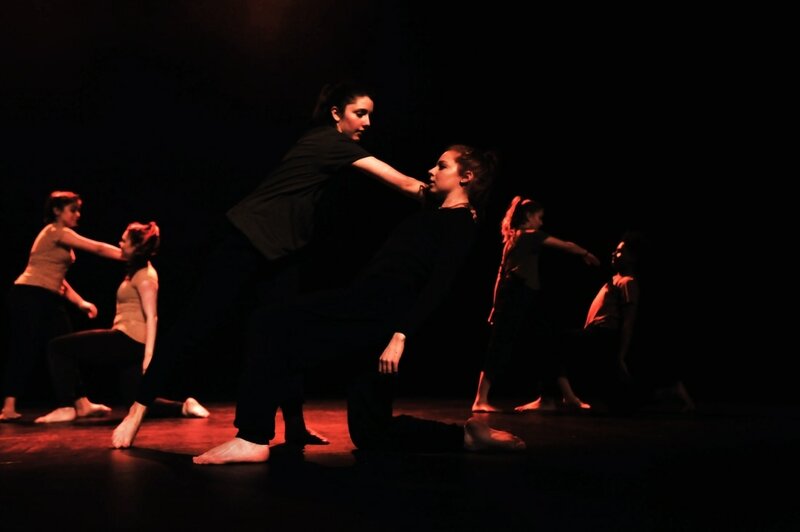 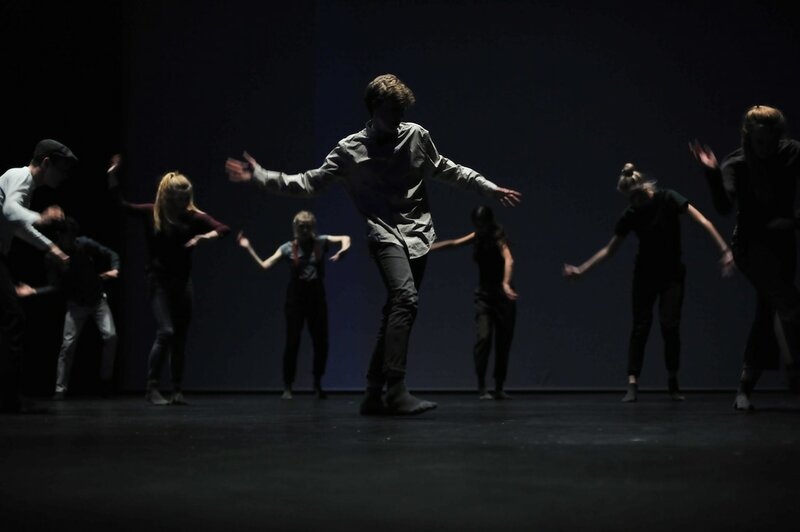 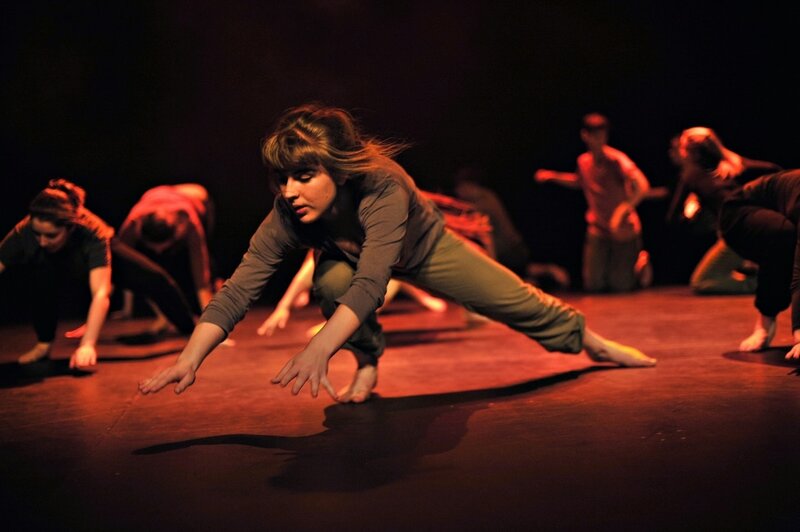 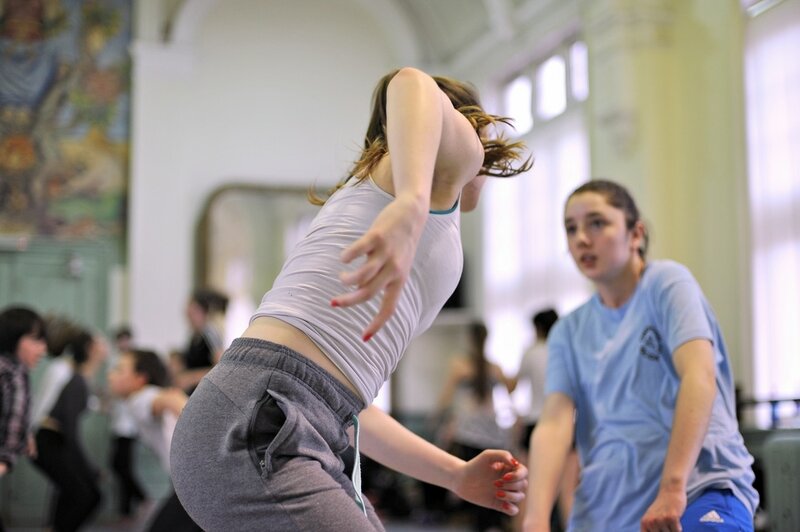 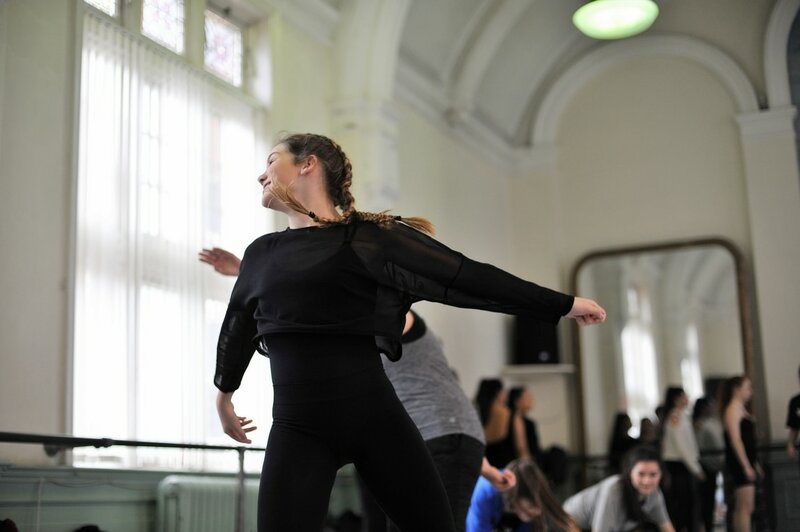 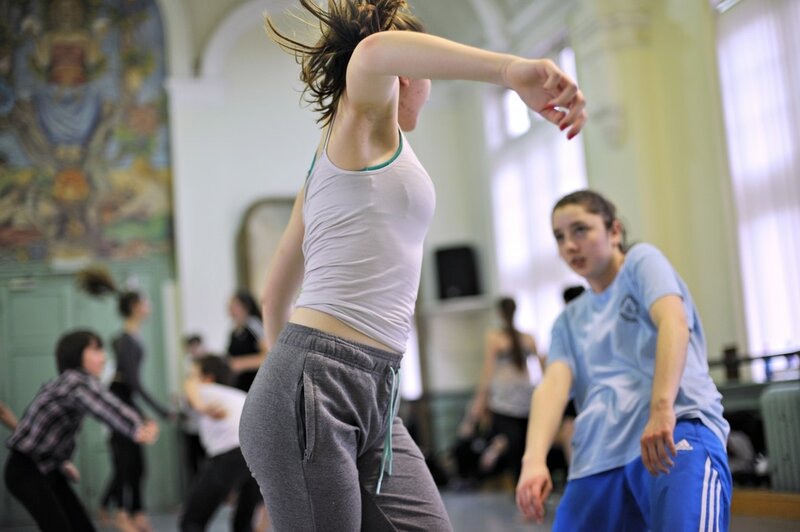 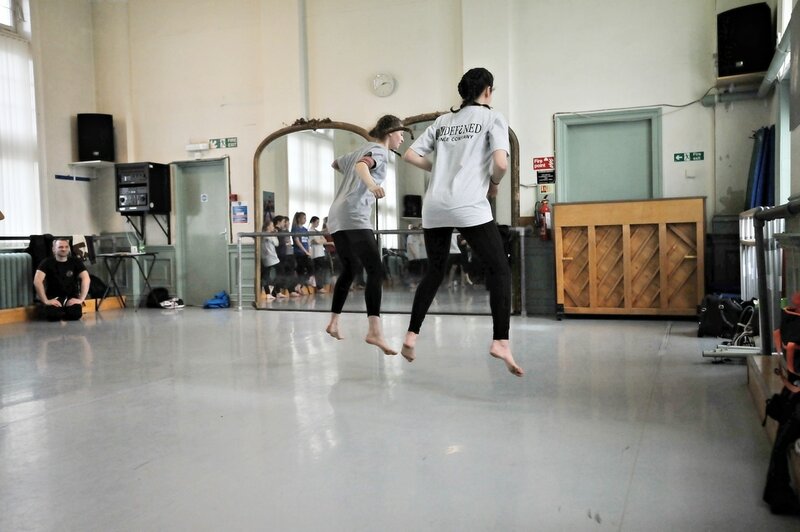 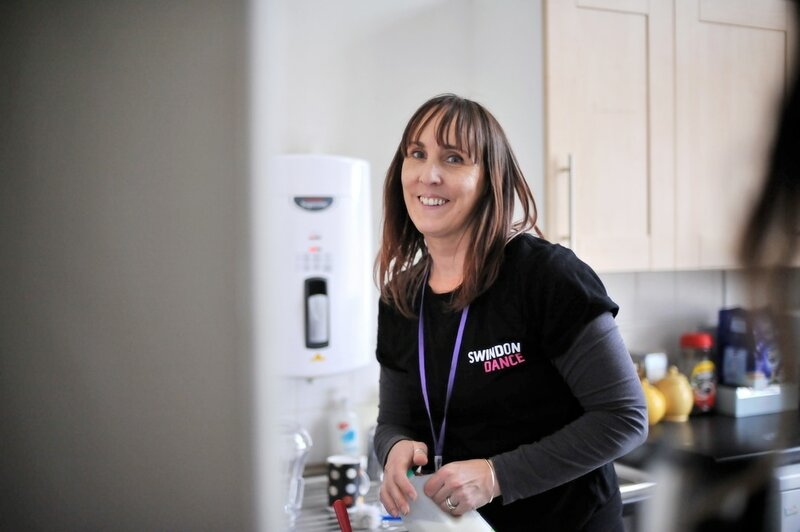 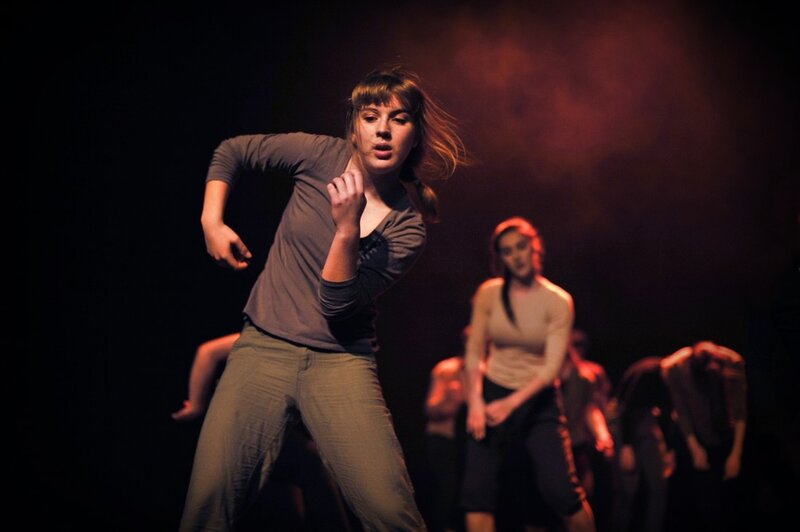 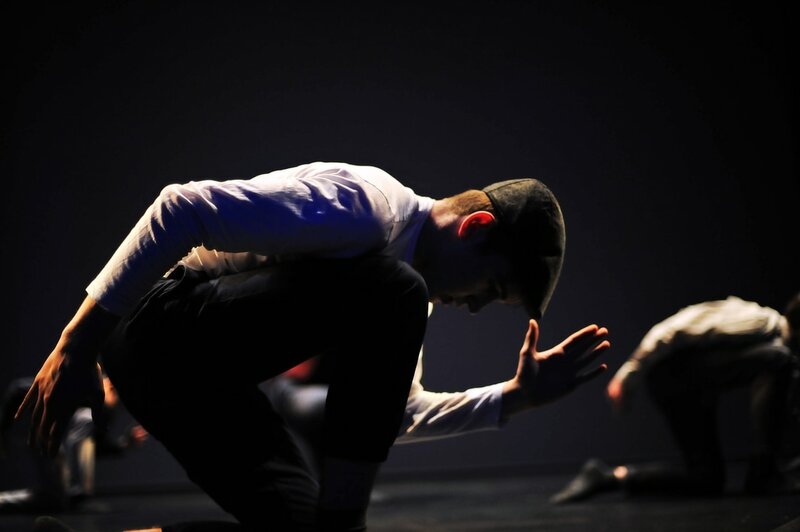 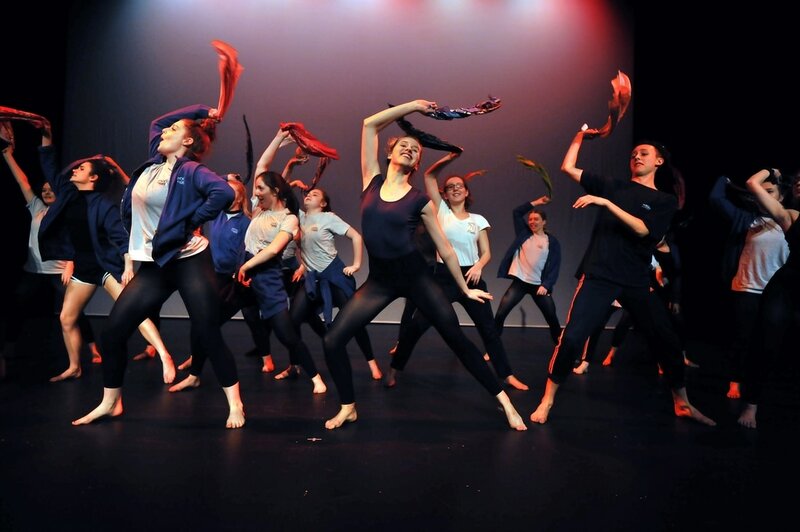 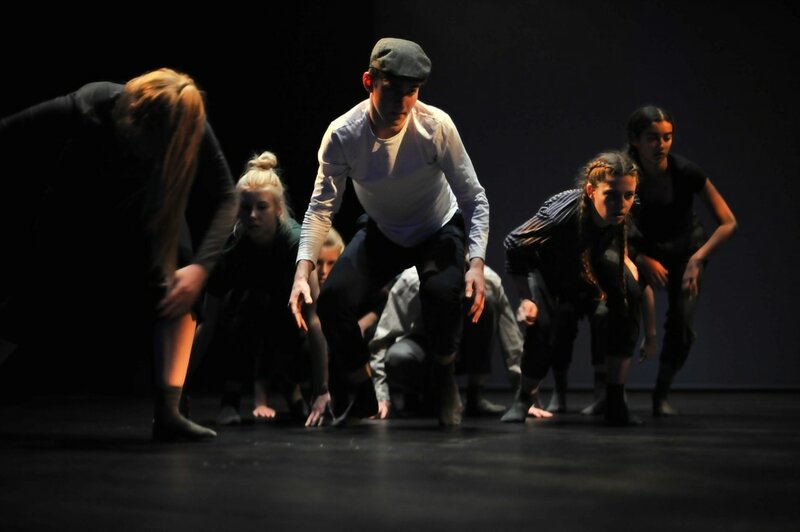 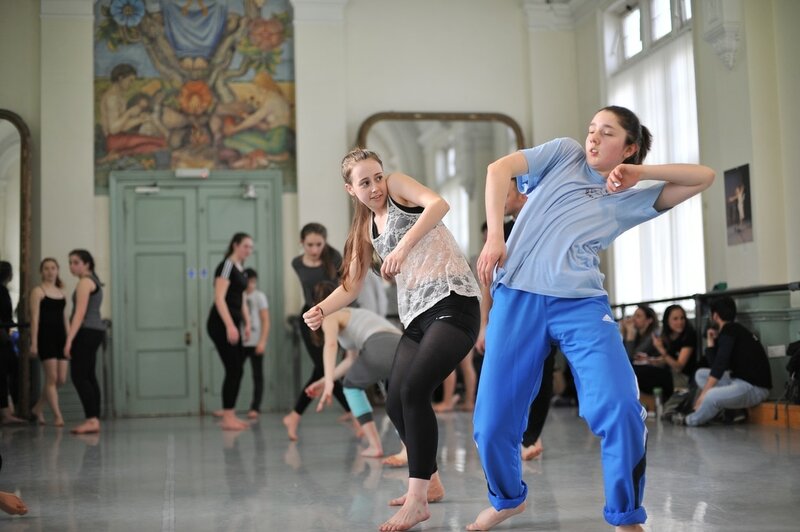 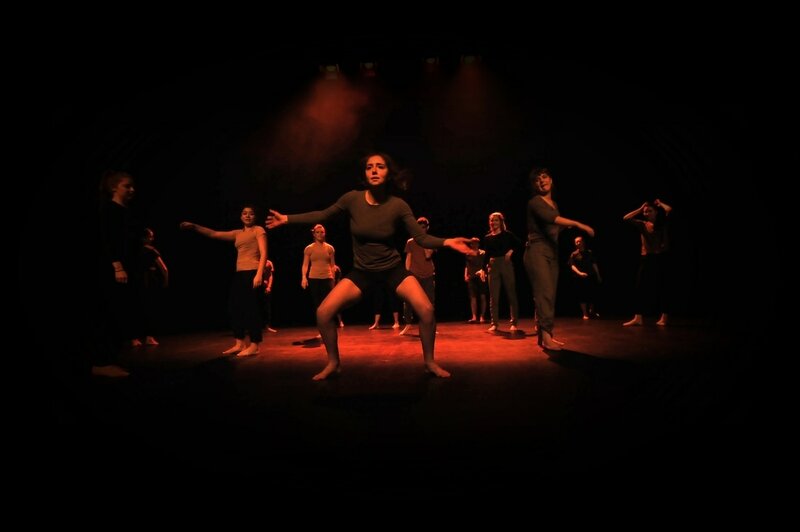 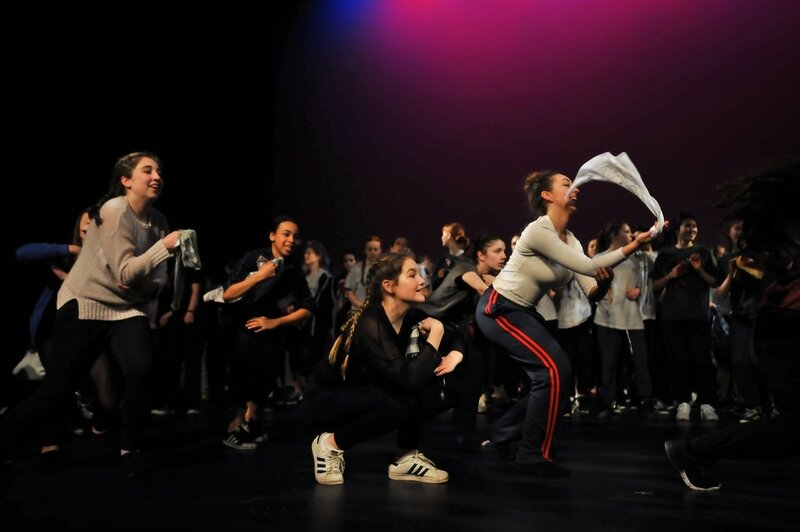 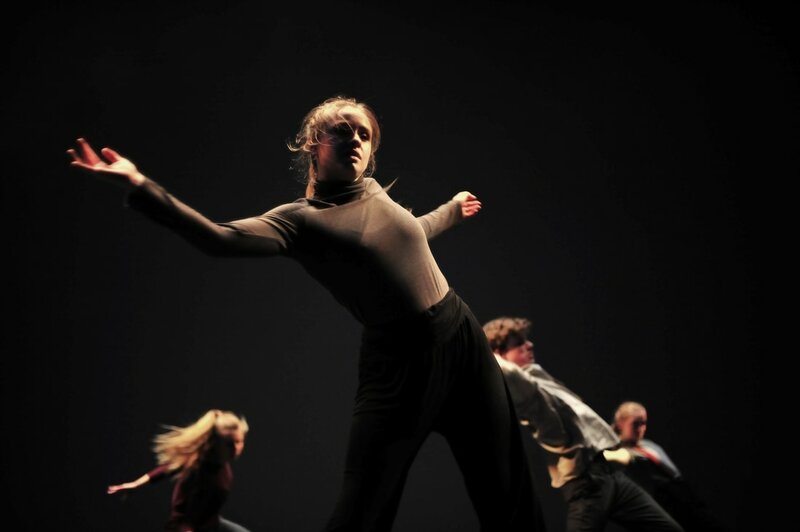 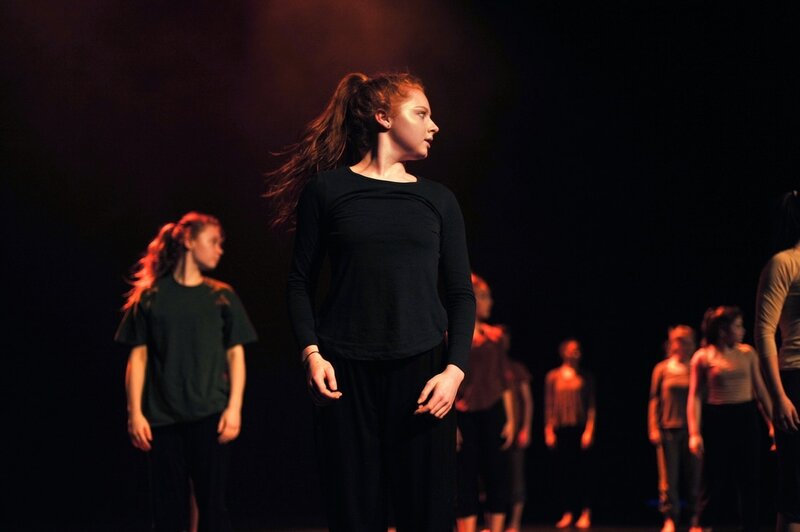 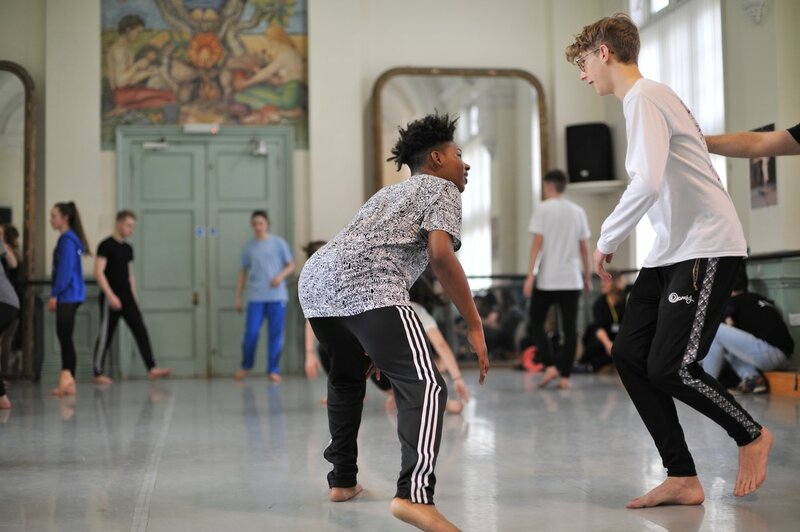 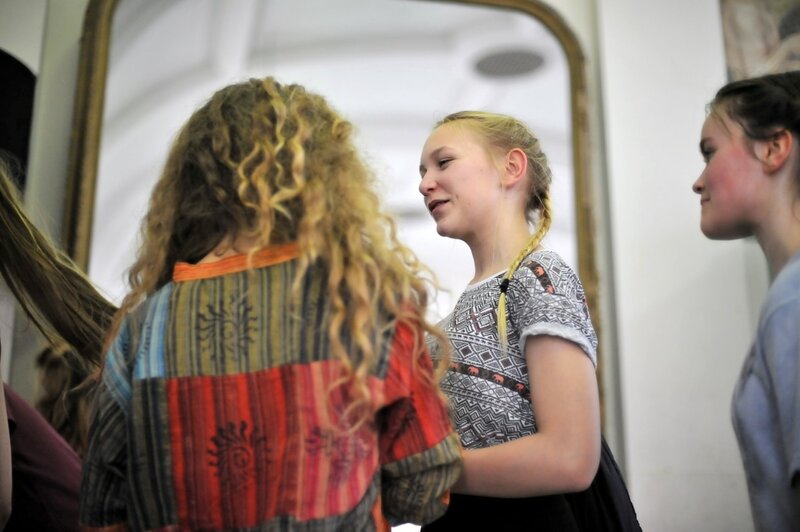 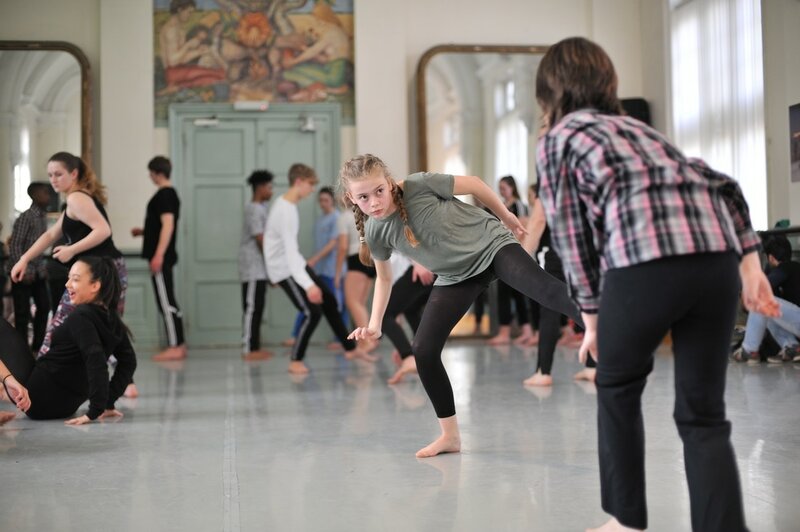 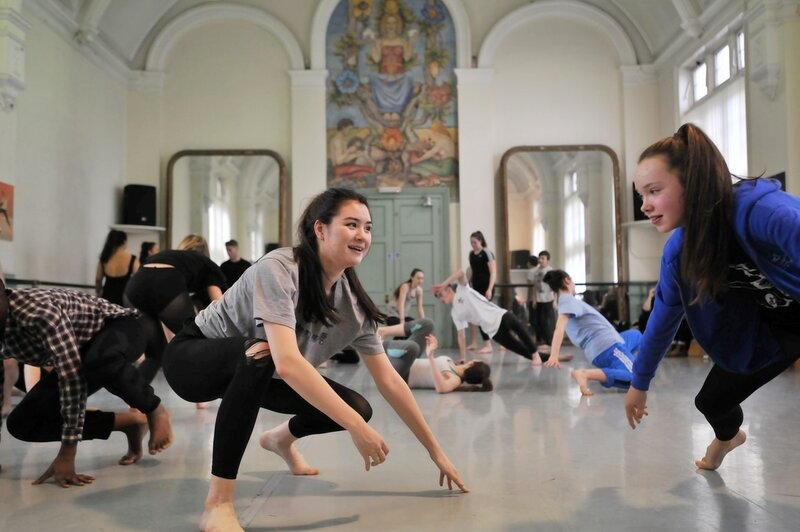 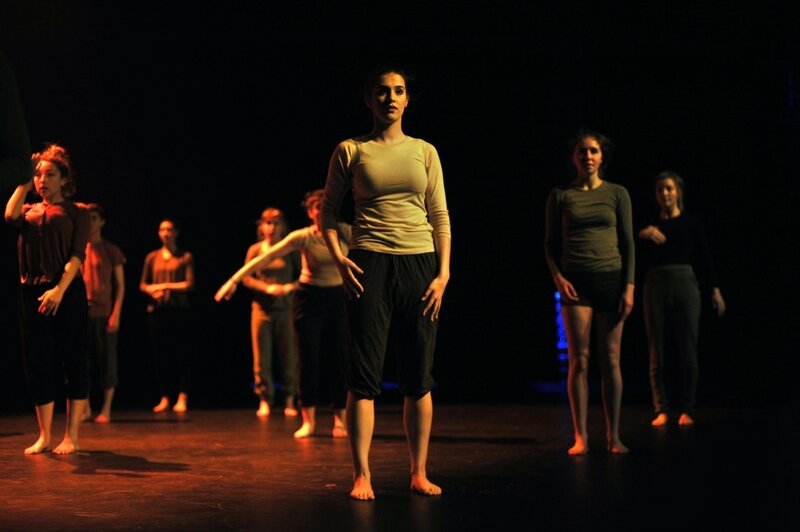 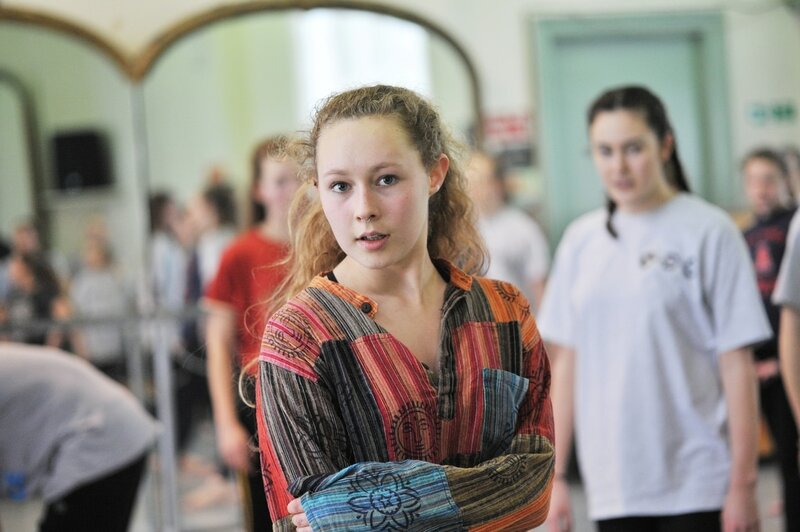 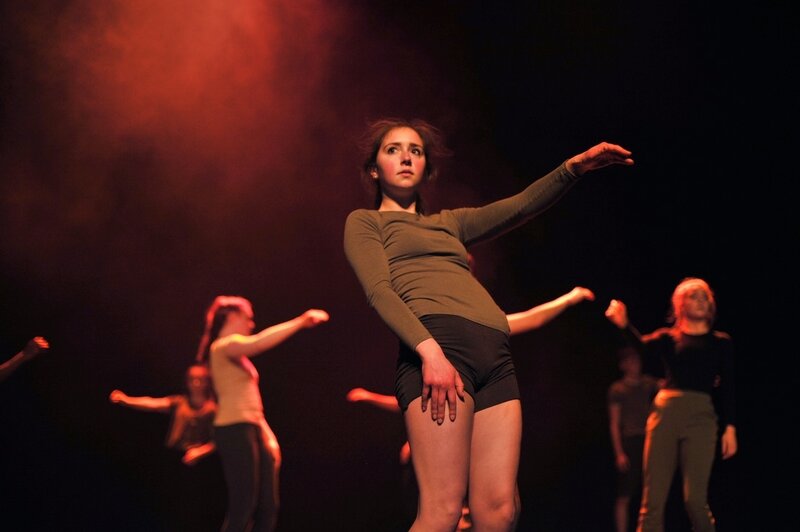 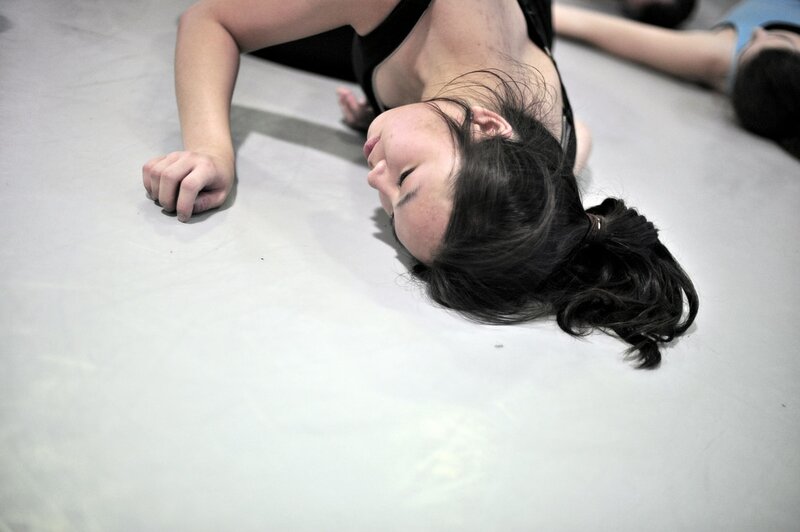 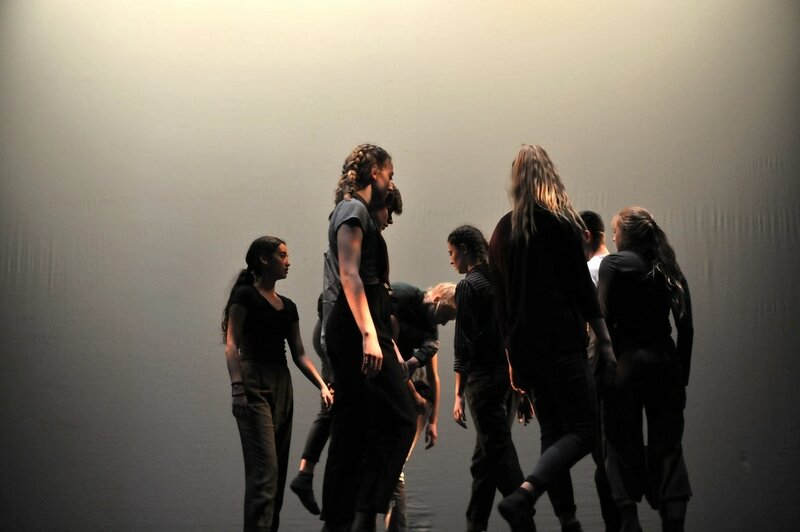 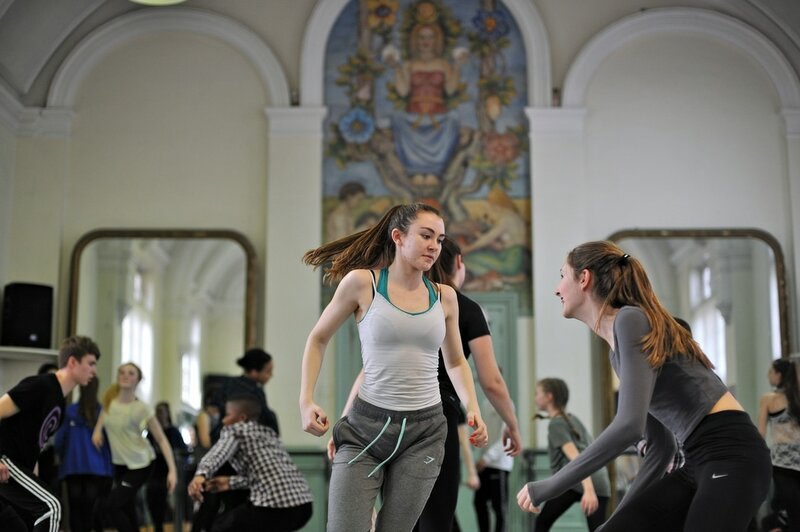 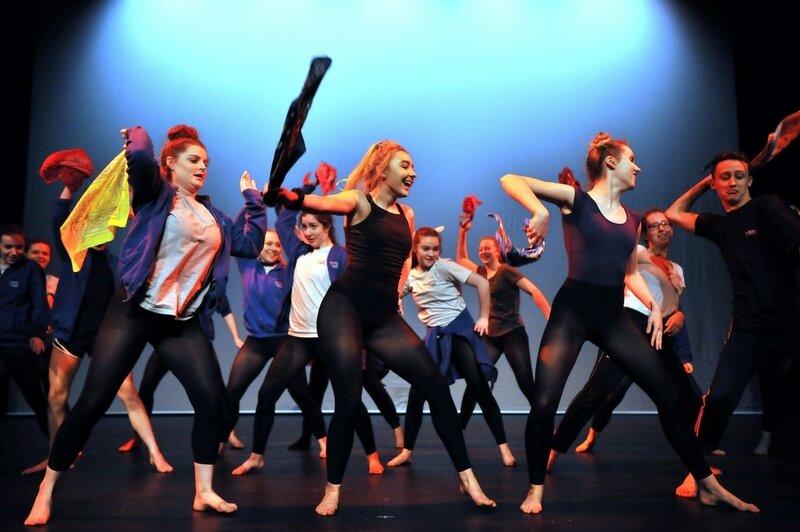 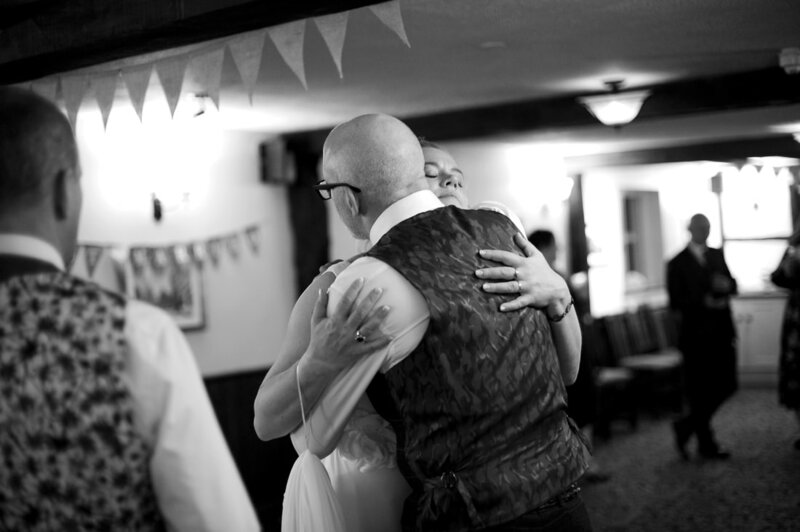 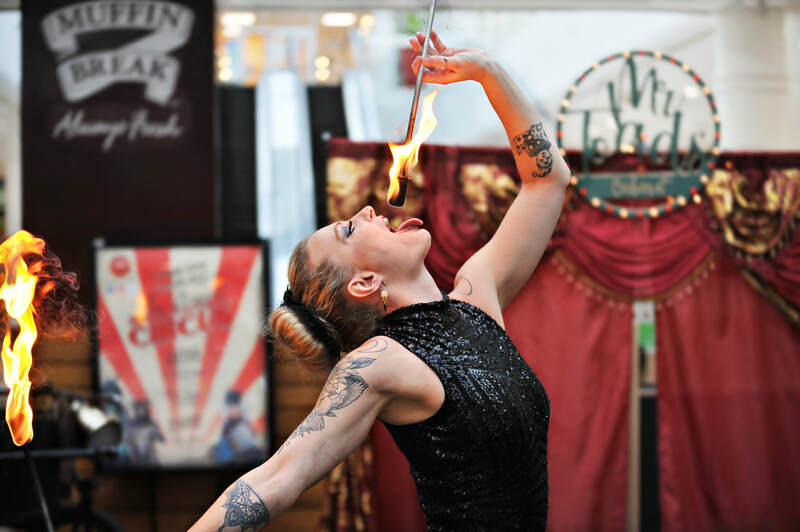 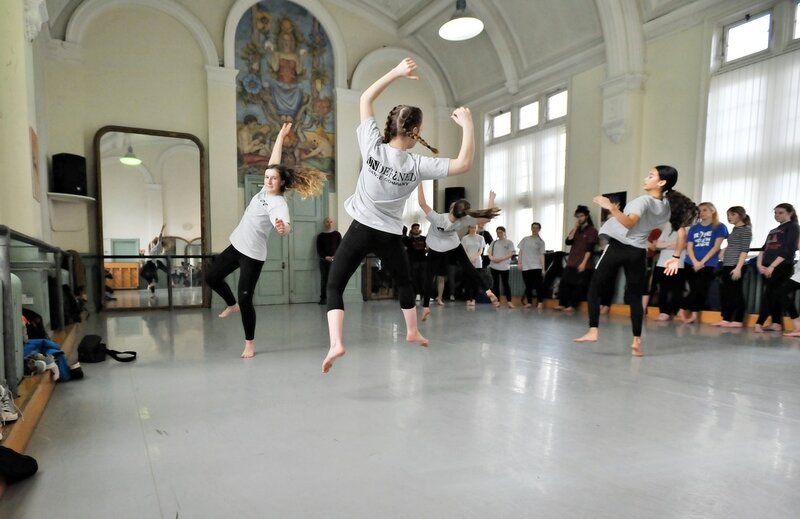 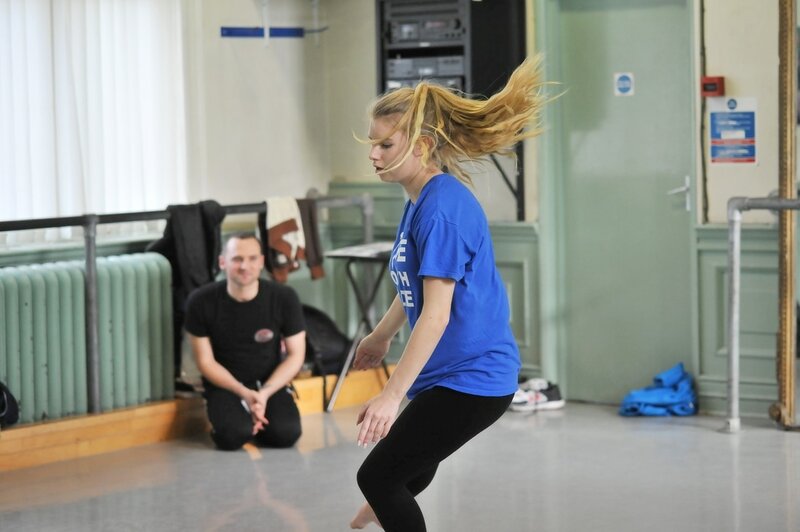 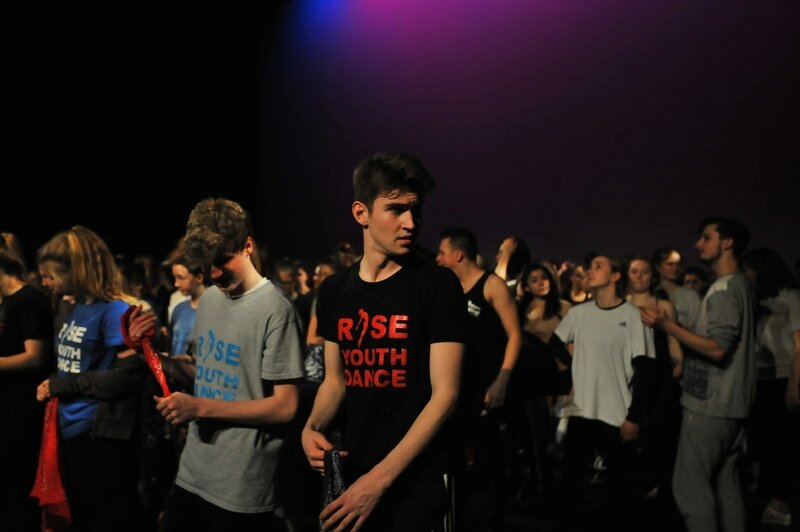 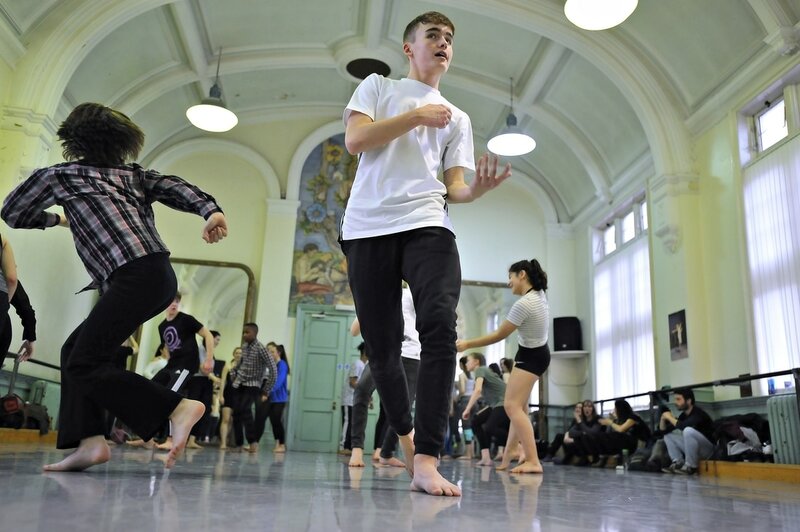 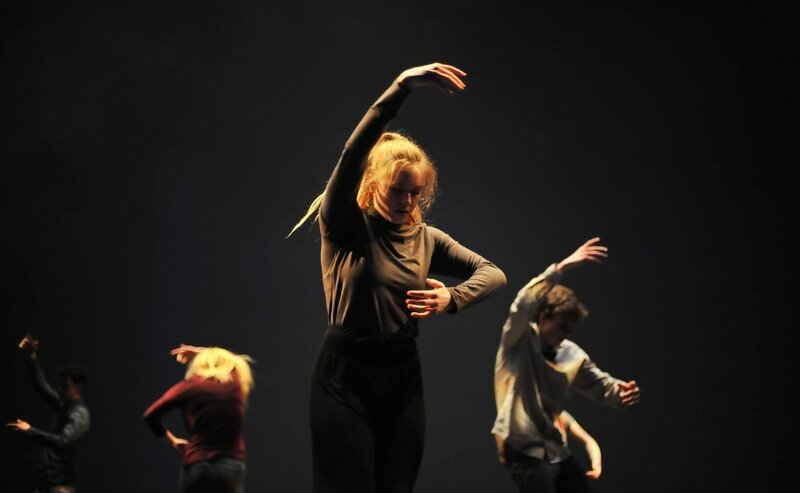 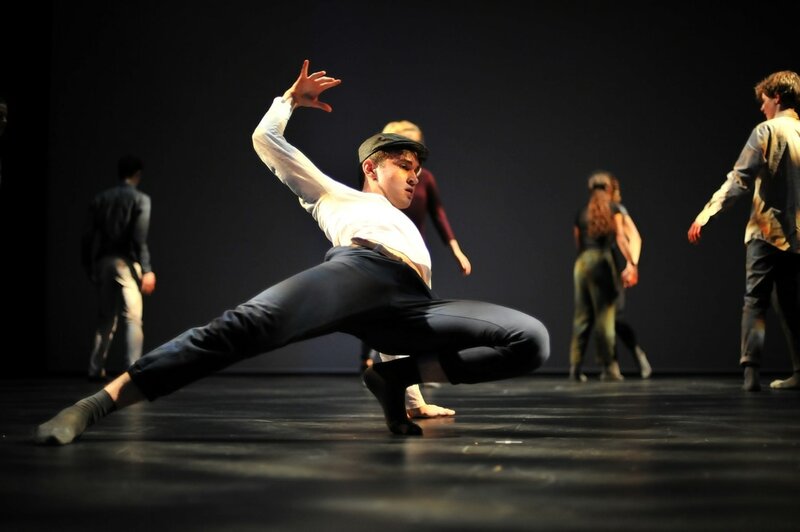 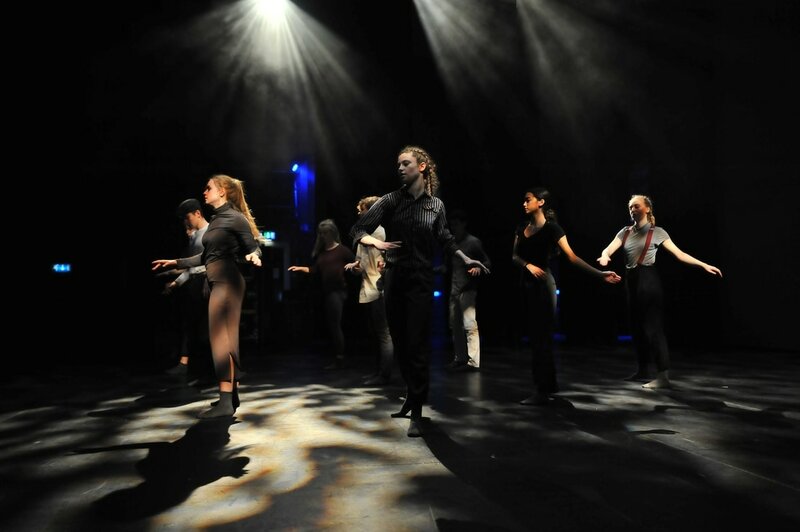 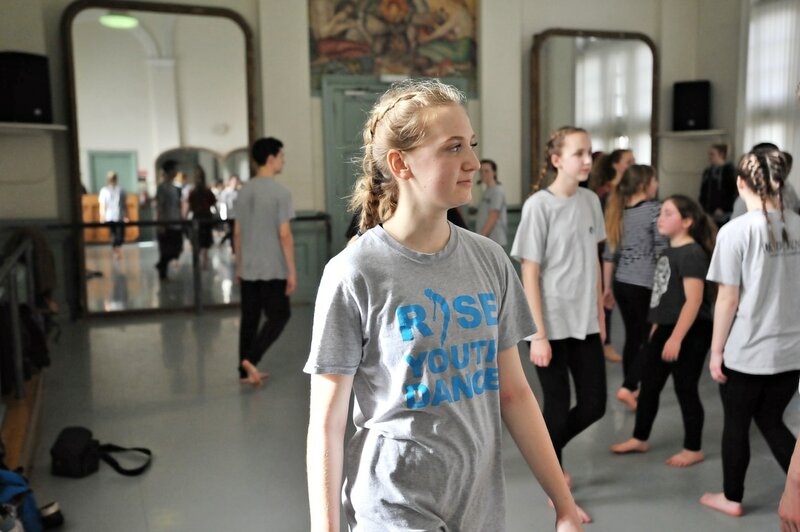 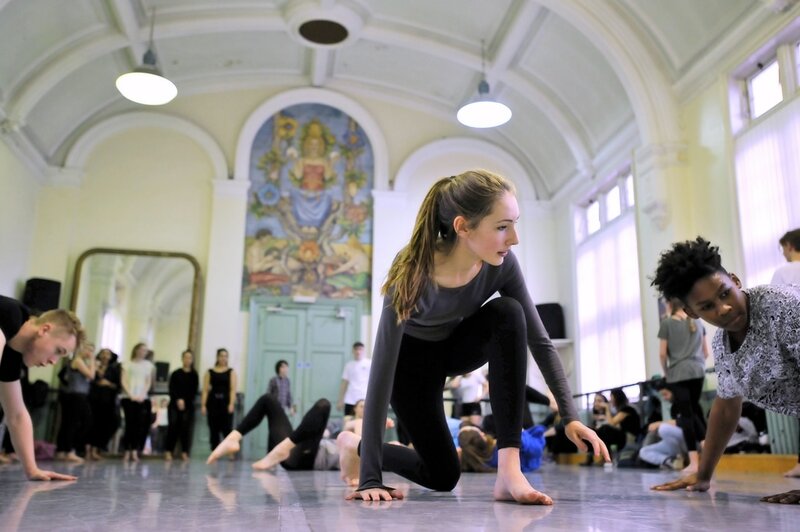 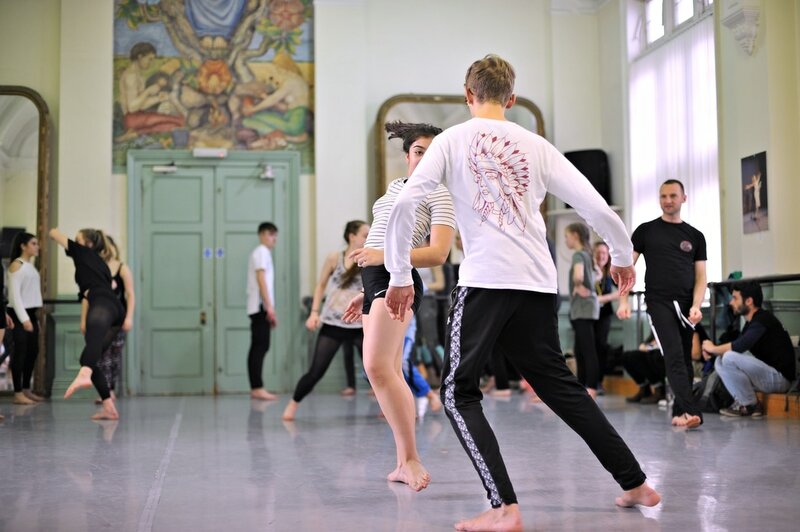 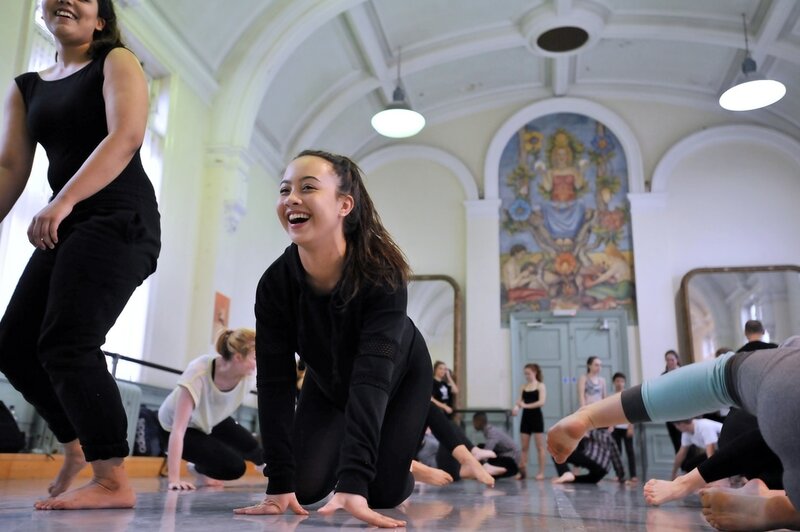 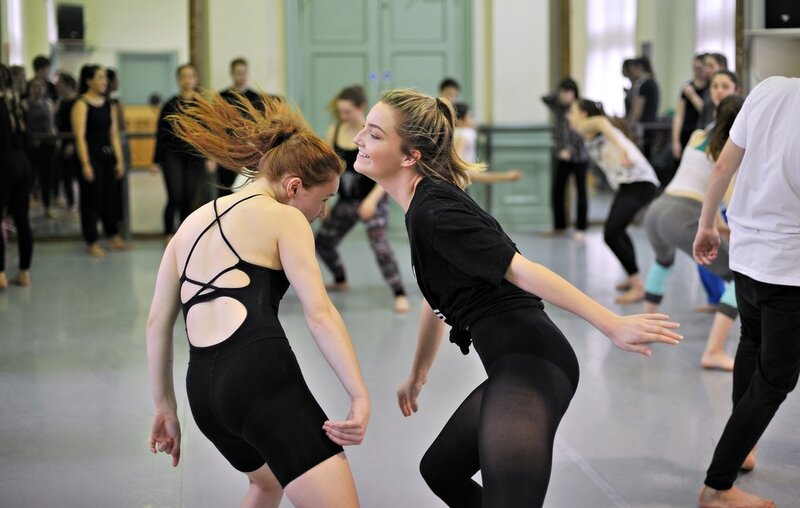 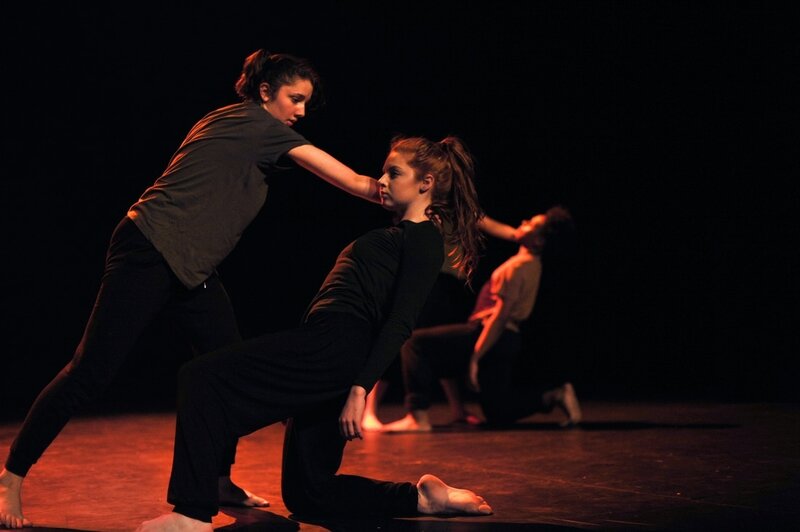 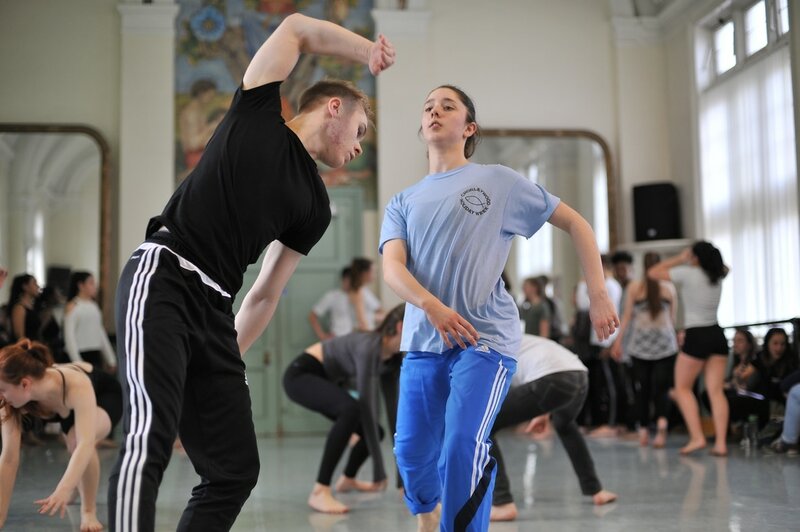 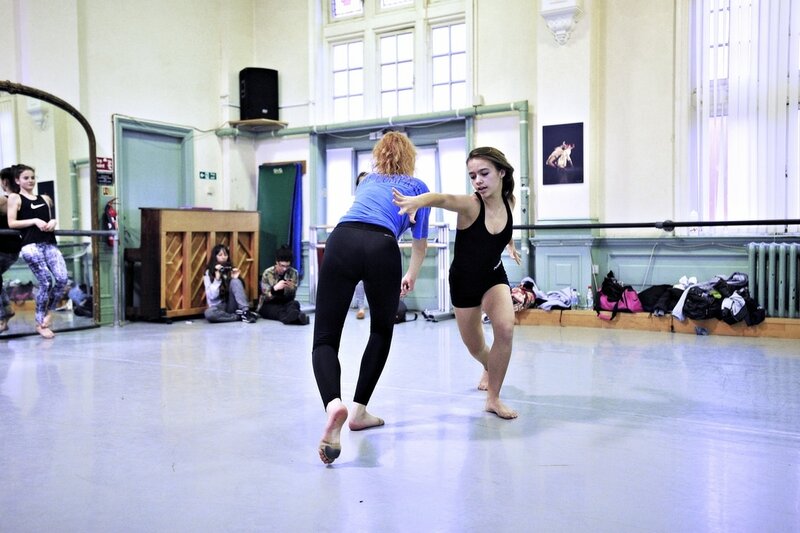 ​Swindon Dance is located in the heart of Swindon, where from its base in the town’s former Victorian Town Hall, it has for over three decades been a leading innovator in Dance Development in the UK. 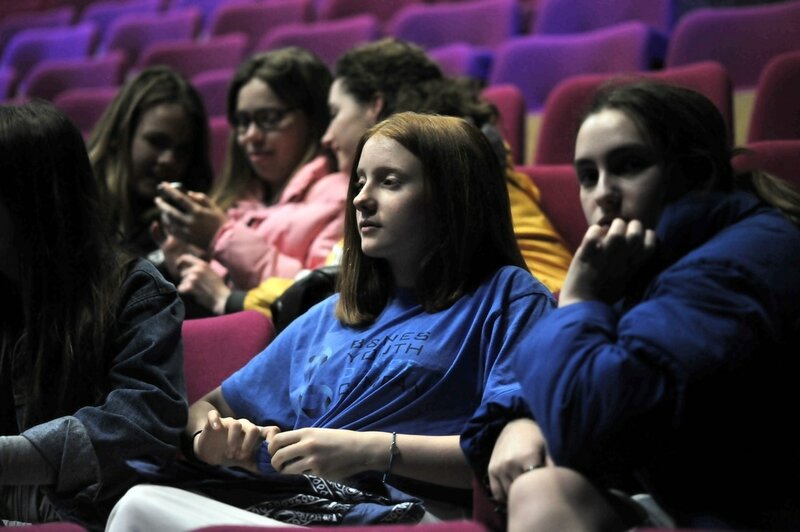 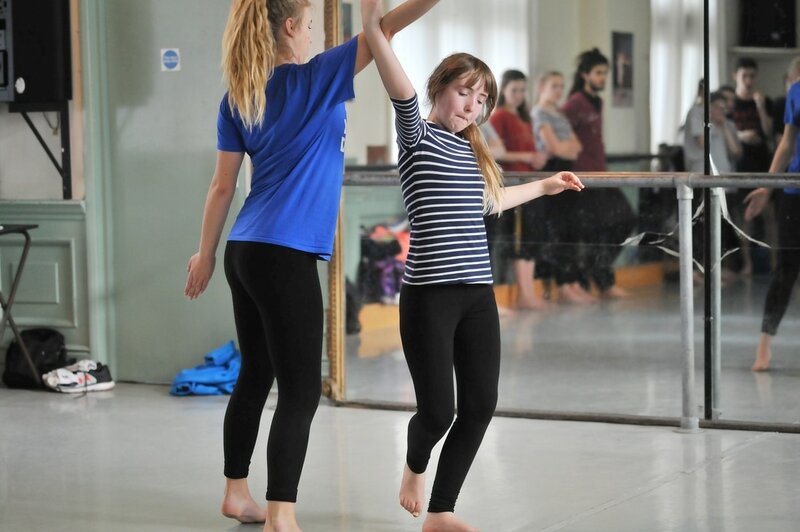 Each year thousands of people of all ages and abilities Take Part in a comprehensive range of quality classes, project and performances. 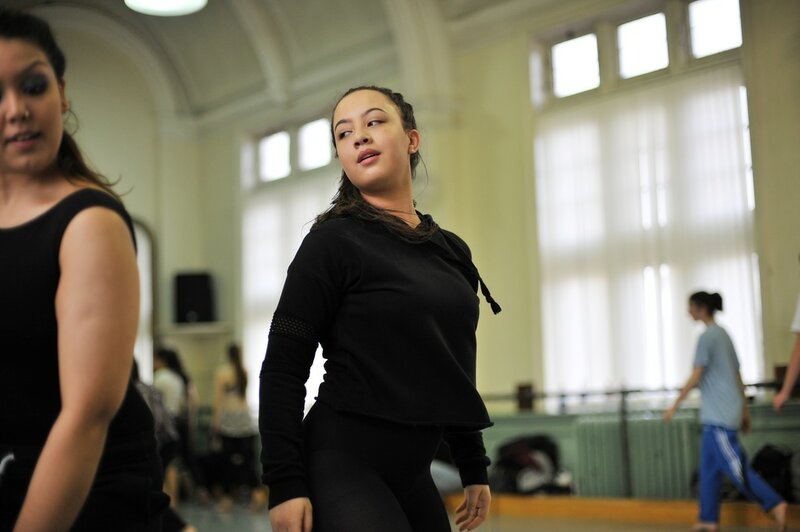 For many this will be a leisure pursuit and a fun pathway to health and well being but for many others Swindon Dance has provided a step into an amazing career in dance. 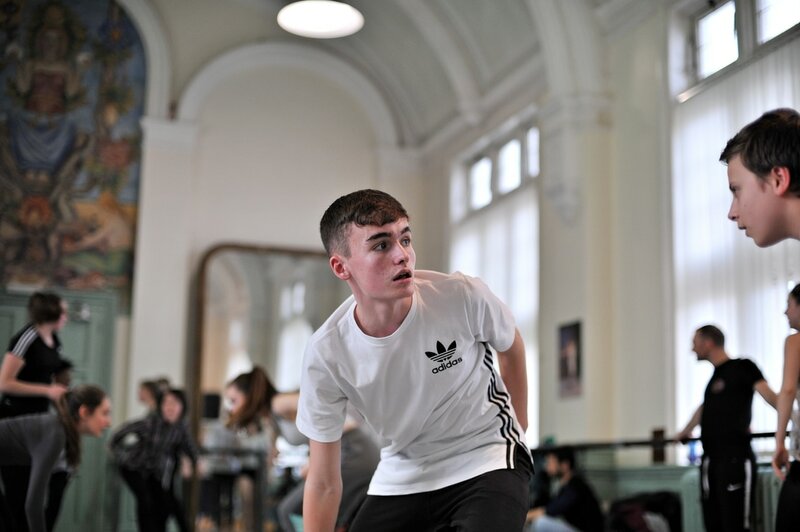 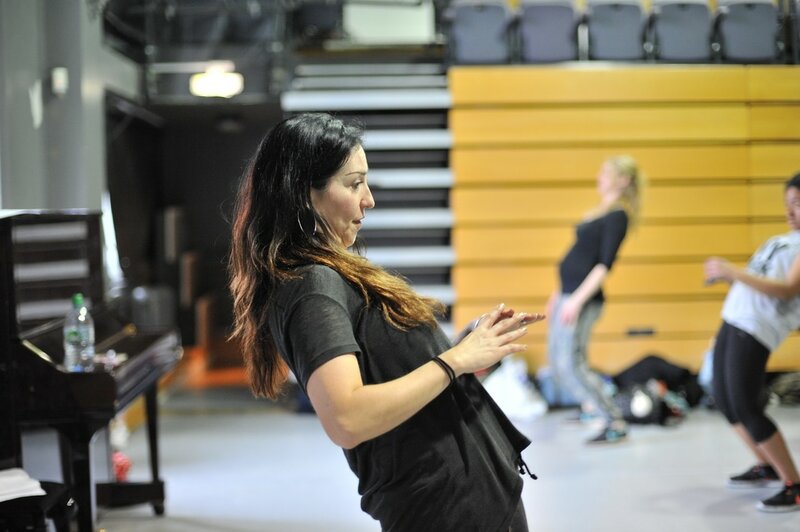 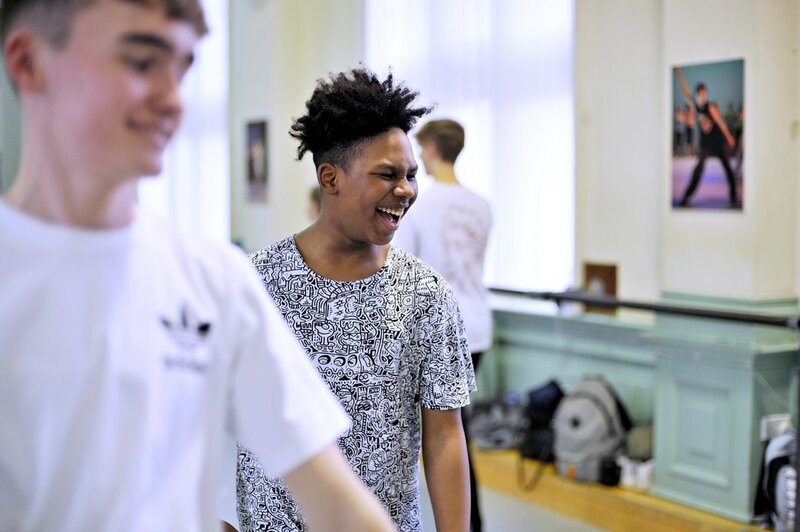 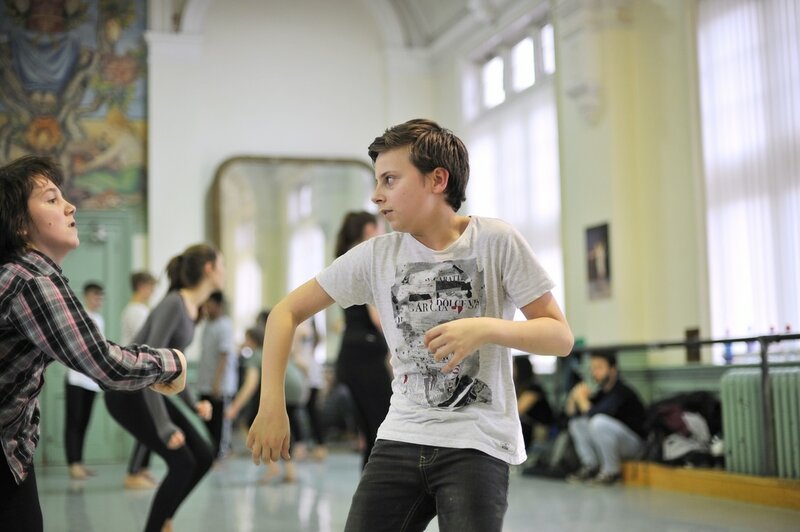 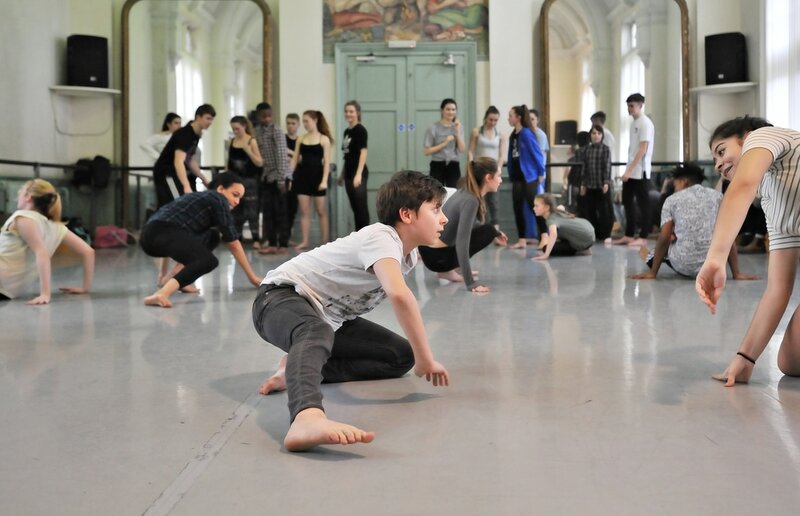 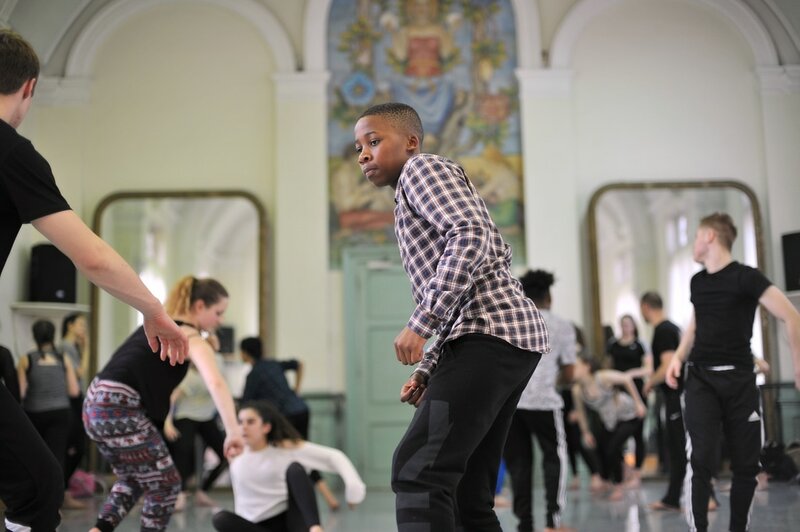 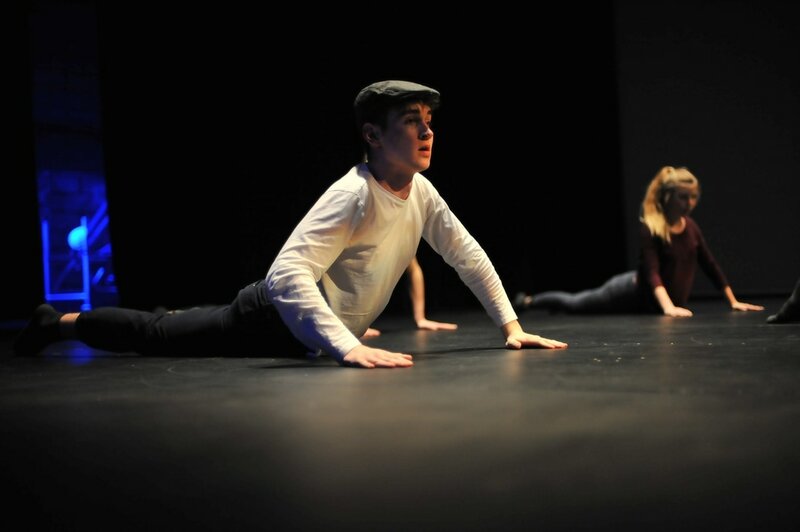 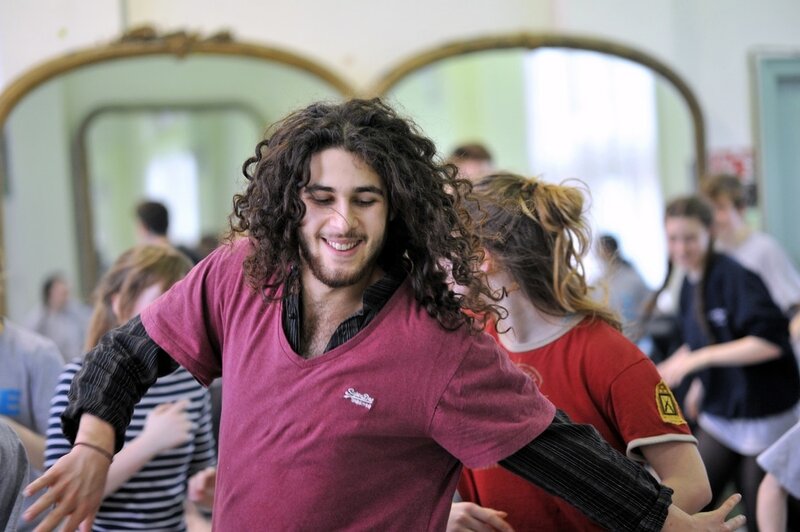 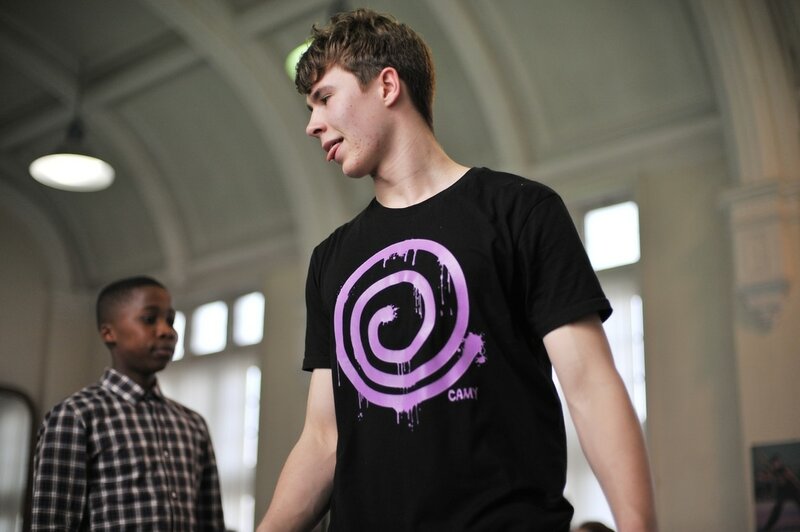 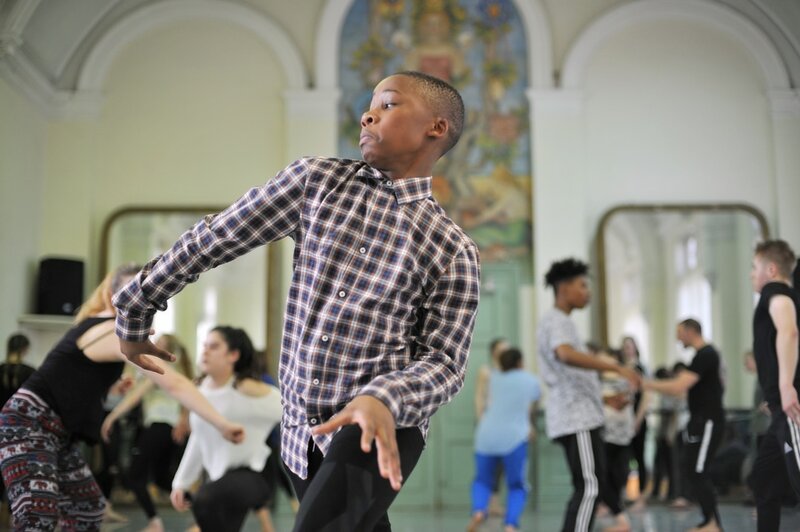 Grown Ups who simply love to dance can join in one of the many diverse sessions in our class programme, whilst for children and young people there are a range of classes and youth groups where they can learn how to create dance and perform. 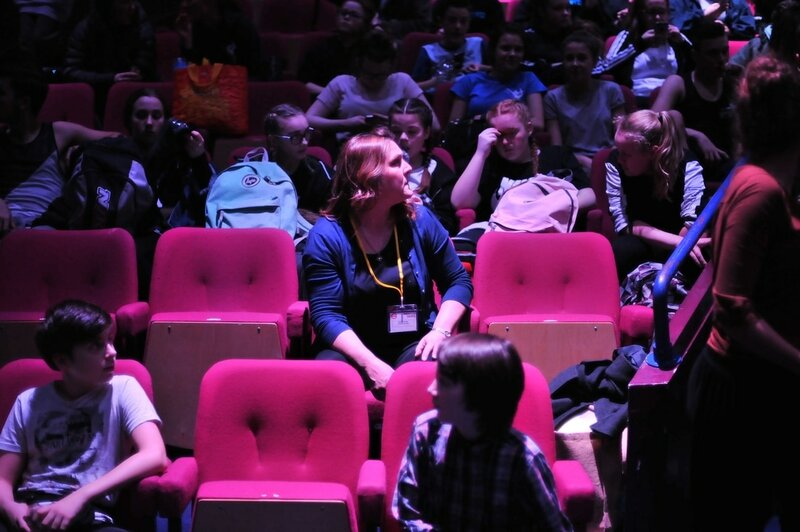 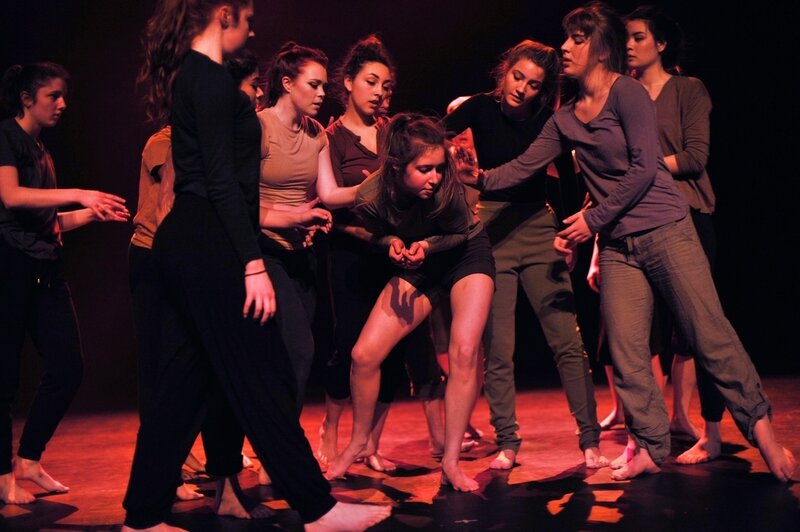 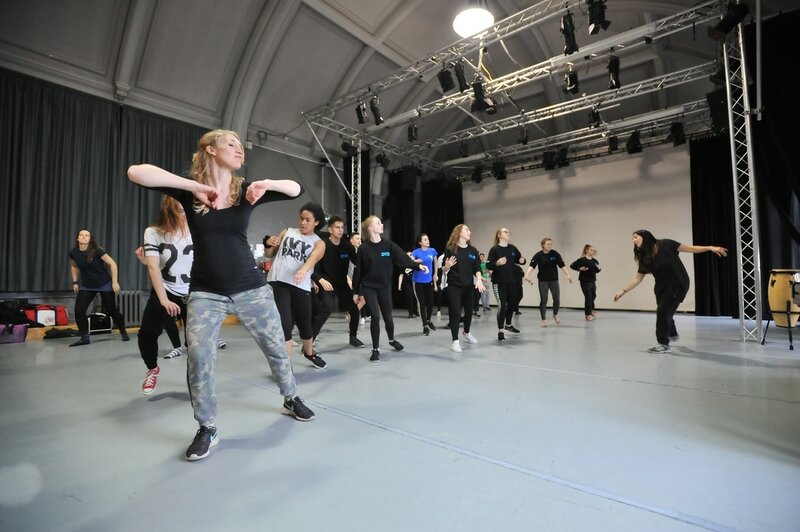 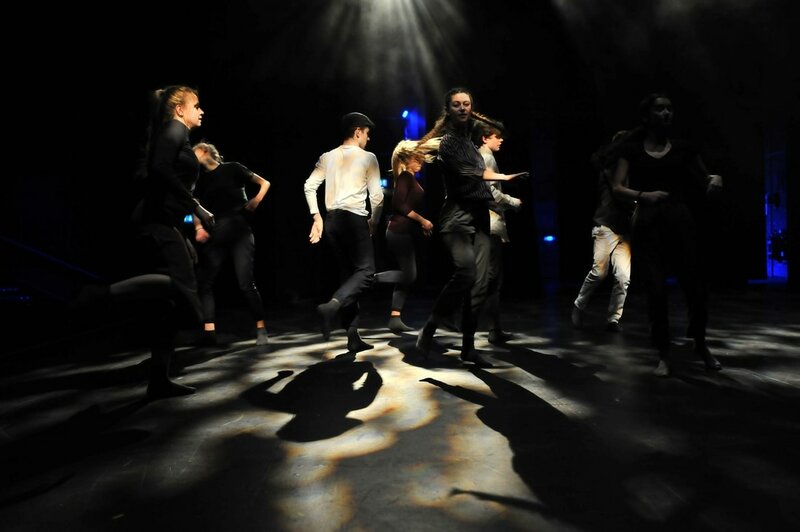 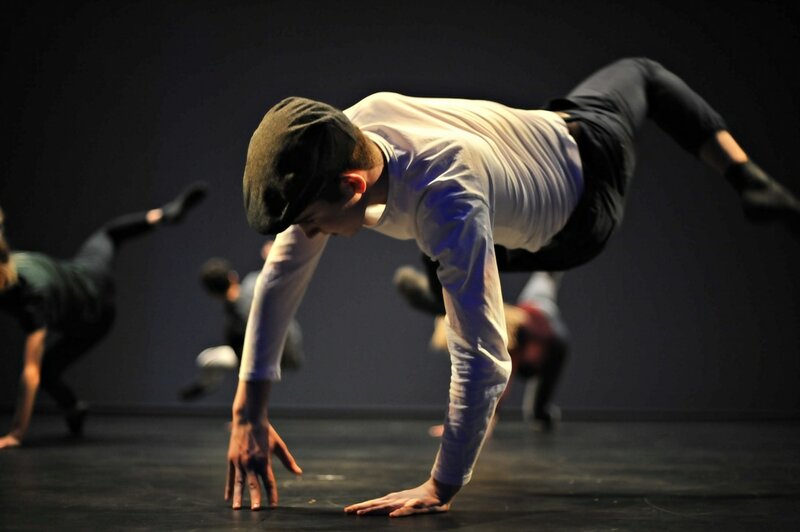 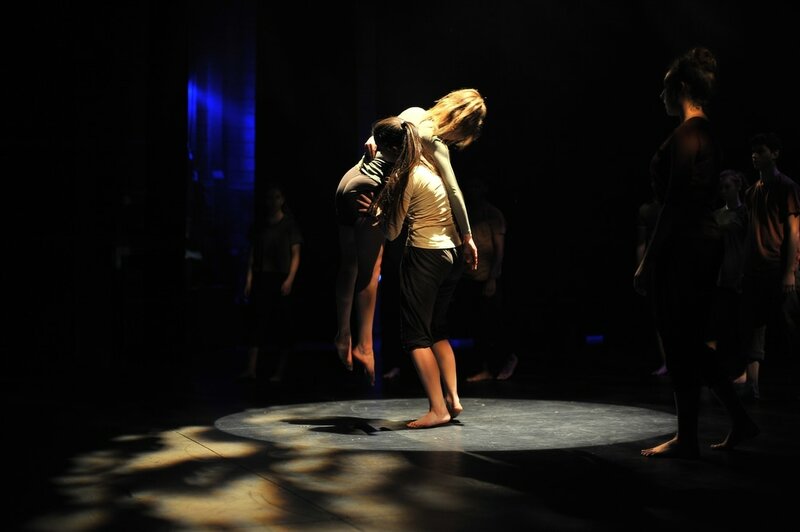 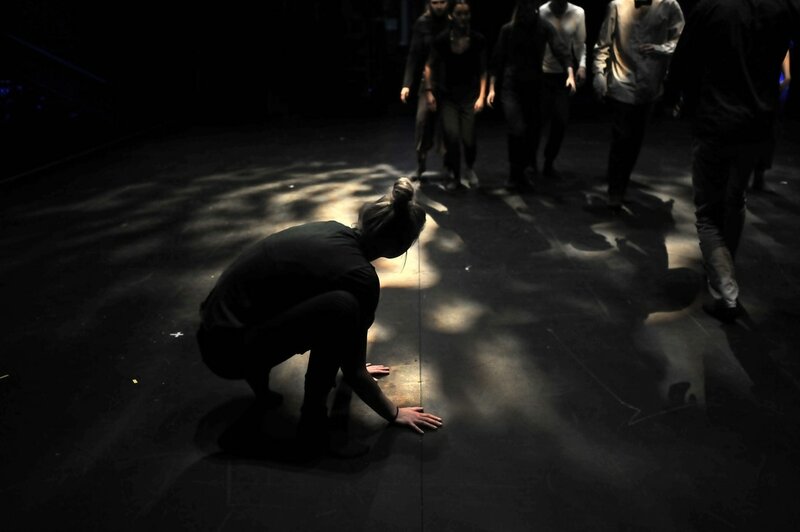 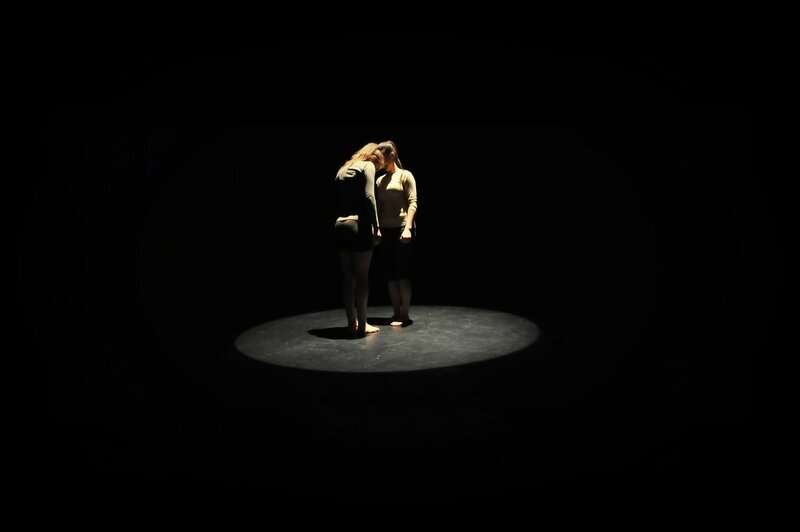 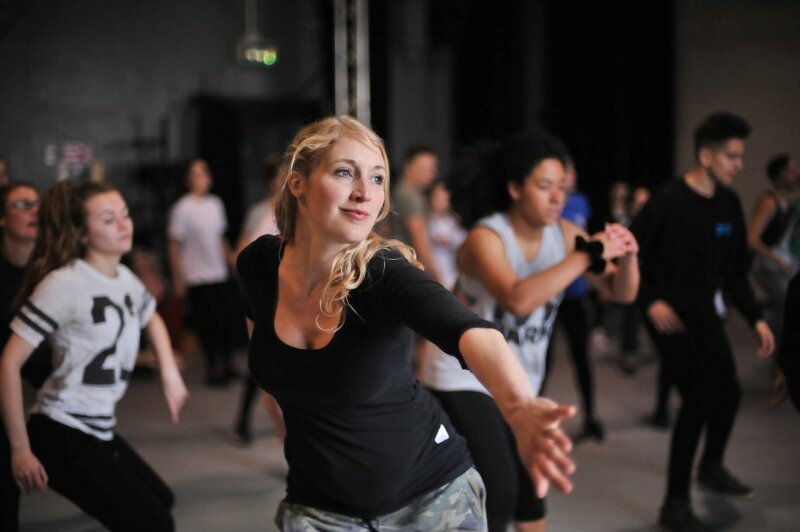 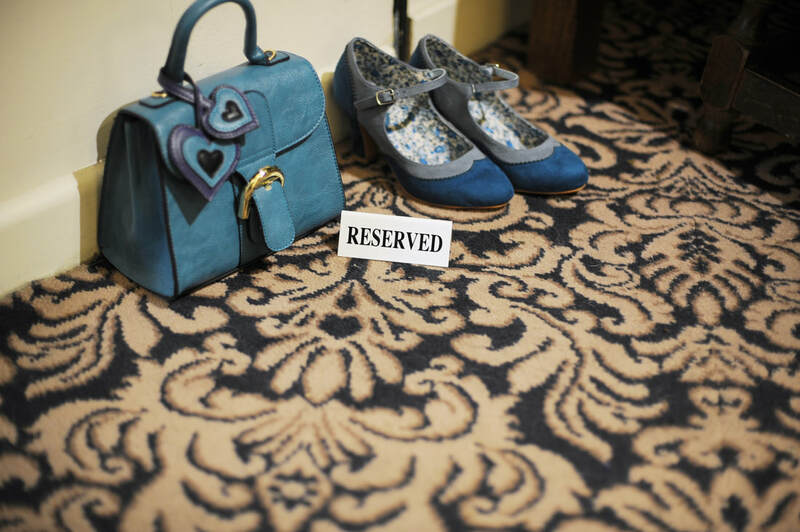 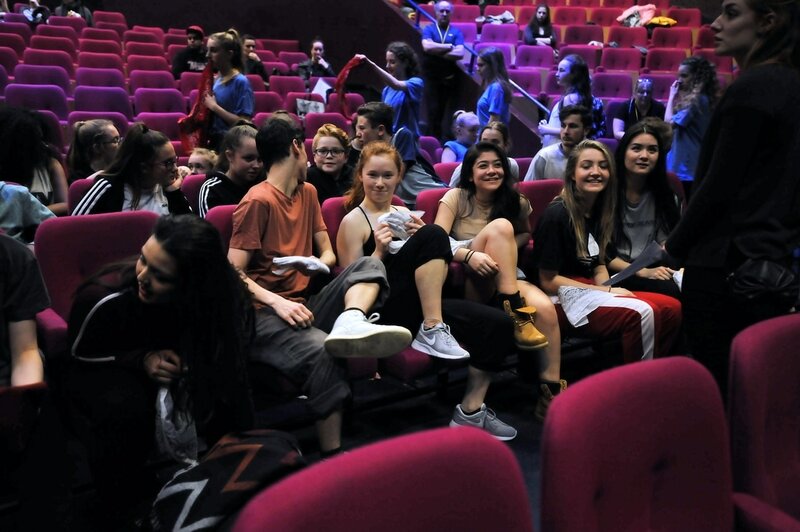 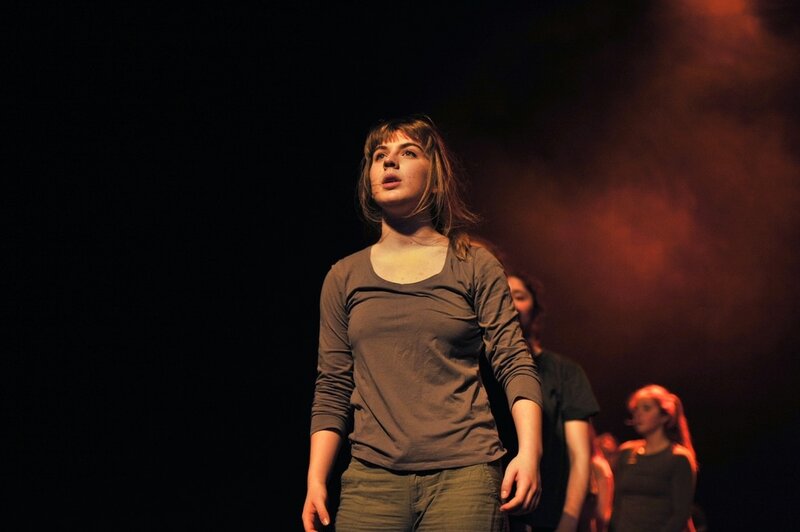 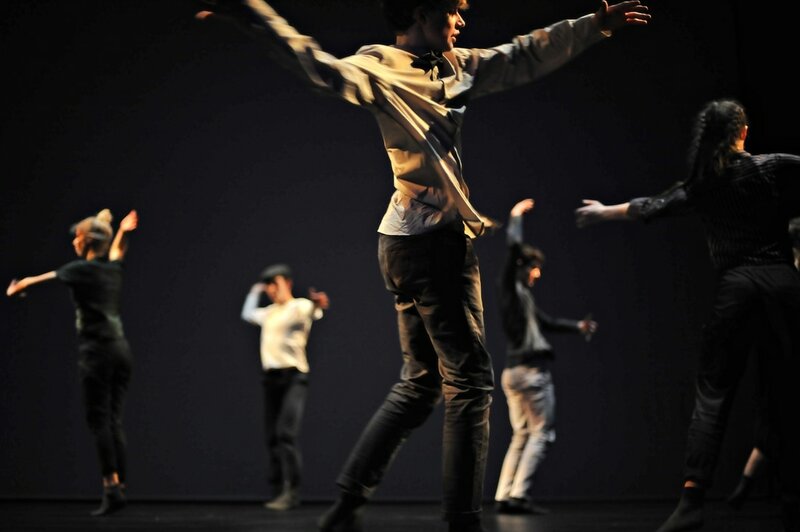 One of the organisation’s biggest secrets is its unique Studio Theatre which has been a seedbed for some of today’s world class professional dance companies, chorographers and artists; it is one of the few dance led performance venues in the UK outside of London. 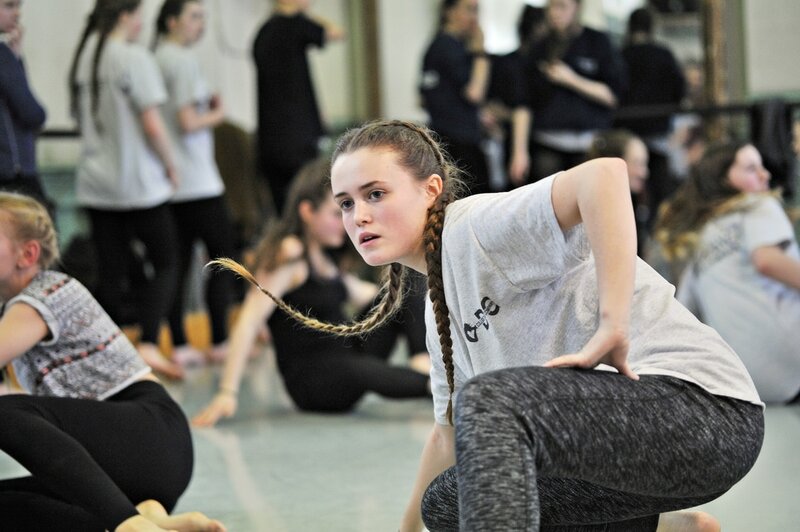 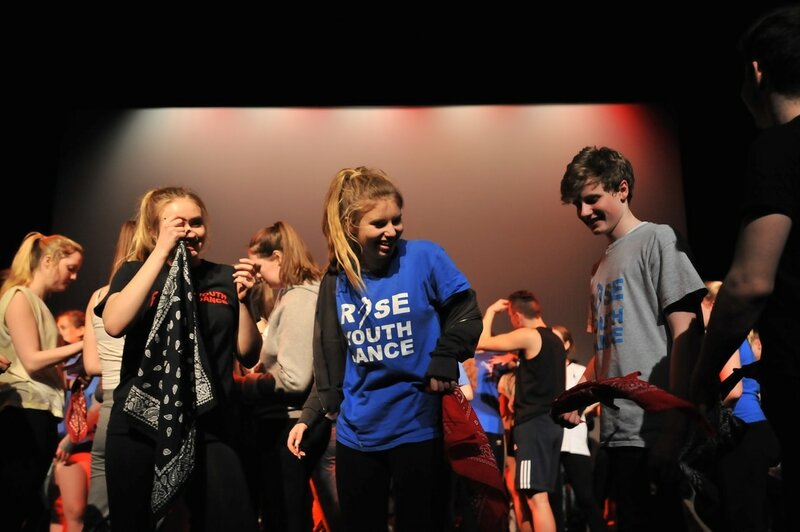 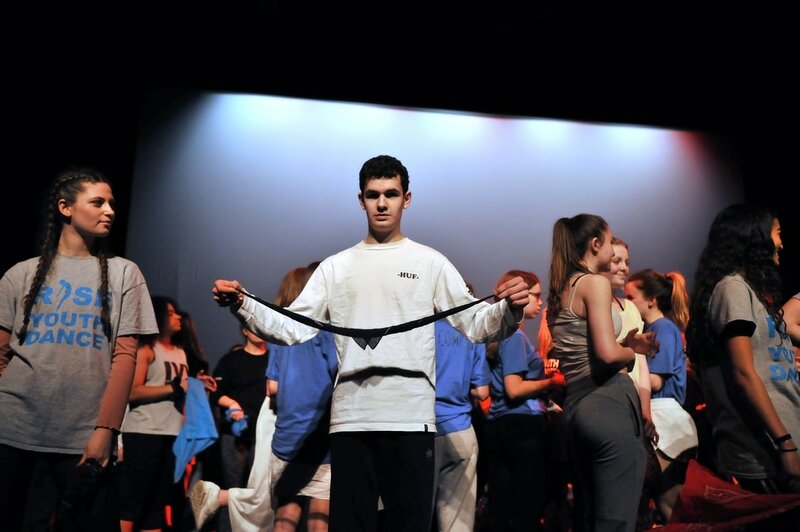 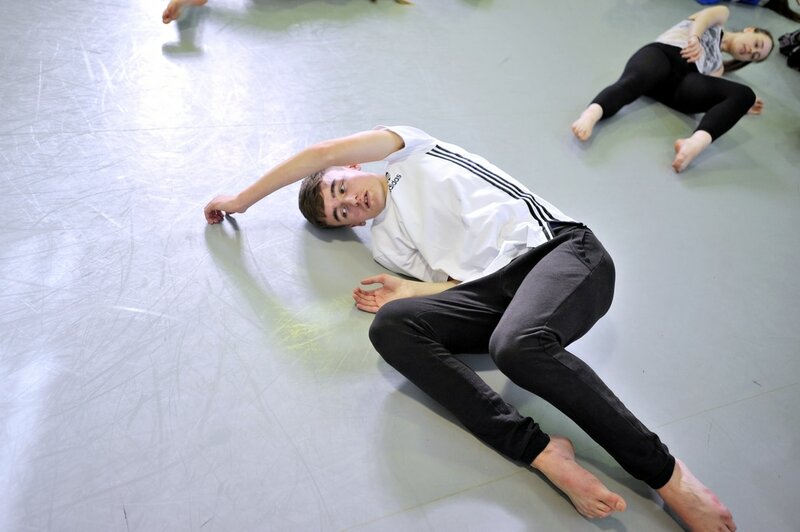 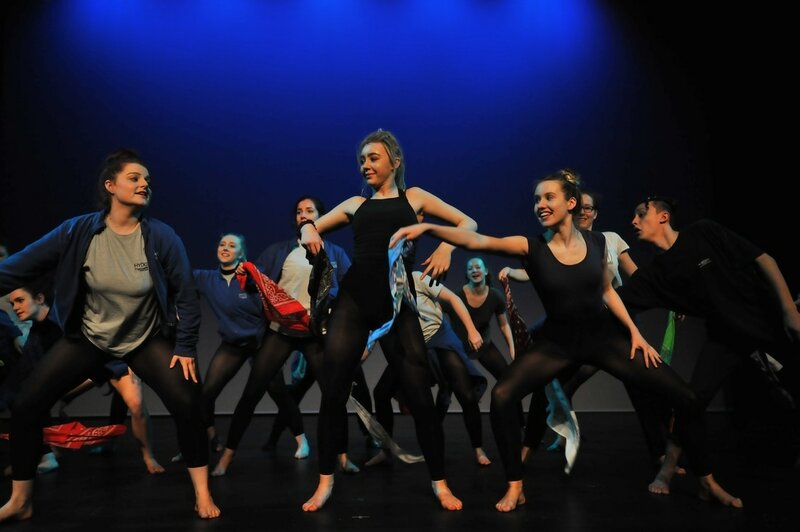 As well as providing dance opportunities for a broad and diverse range of people, we are passionate about the nurturing and development of talented young dancers. 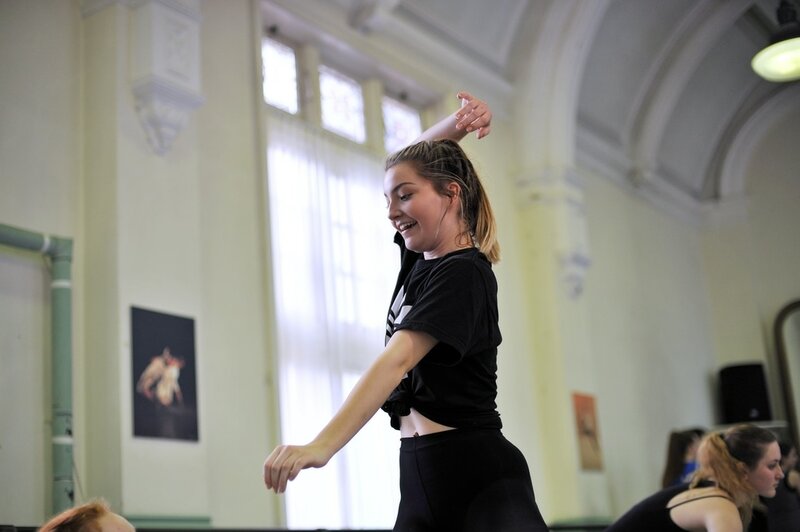 Our Youth Dance Academy, is a Centre of Advanced Training for both Urban and Contemporary Dance and aims to create the Dancers of the Future.